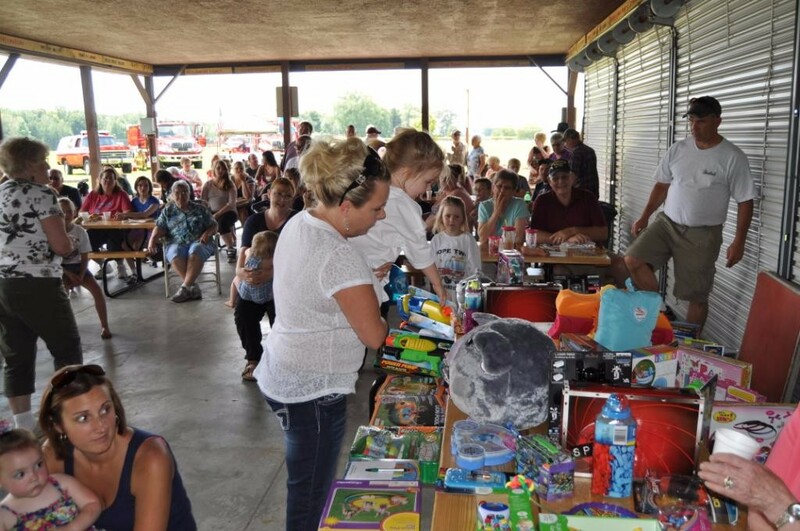 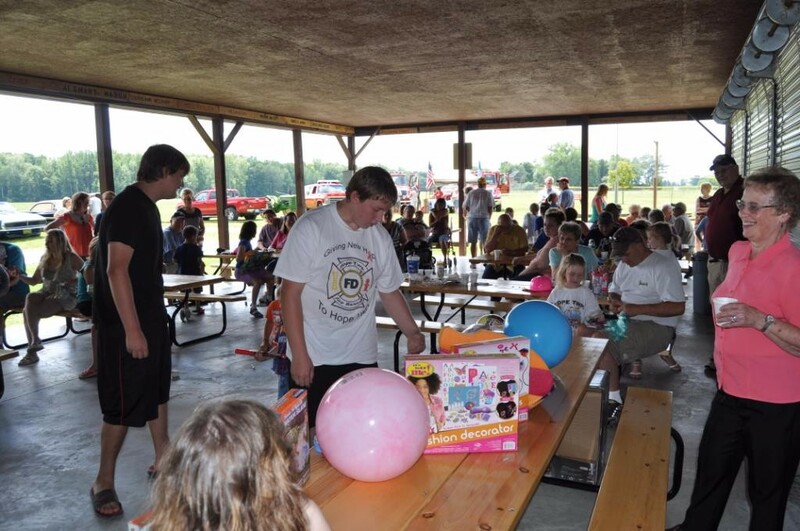 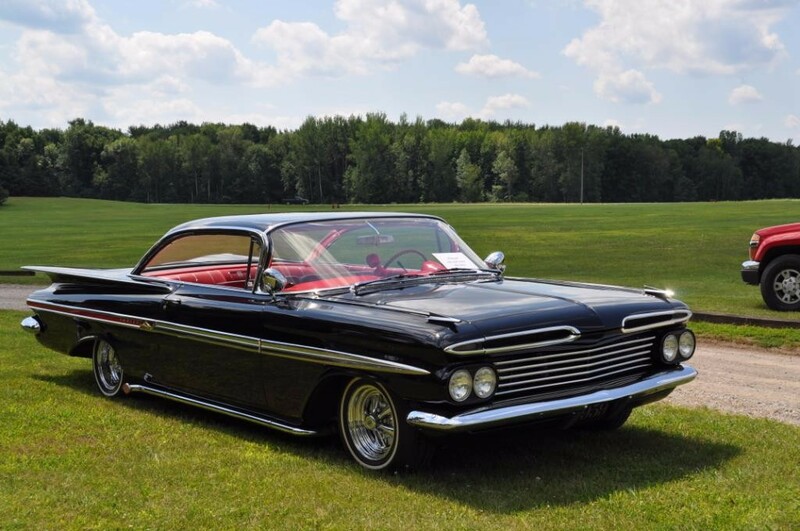 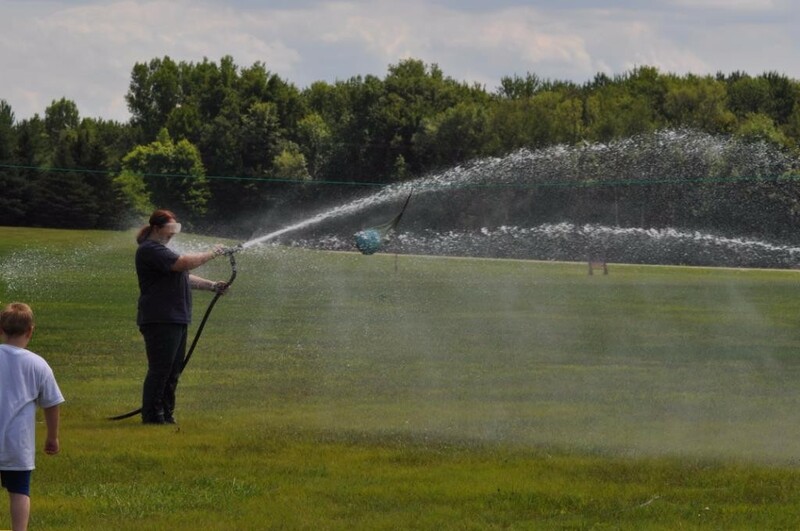 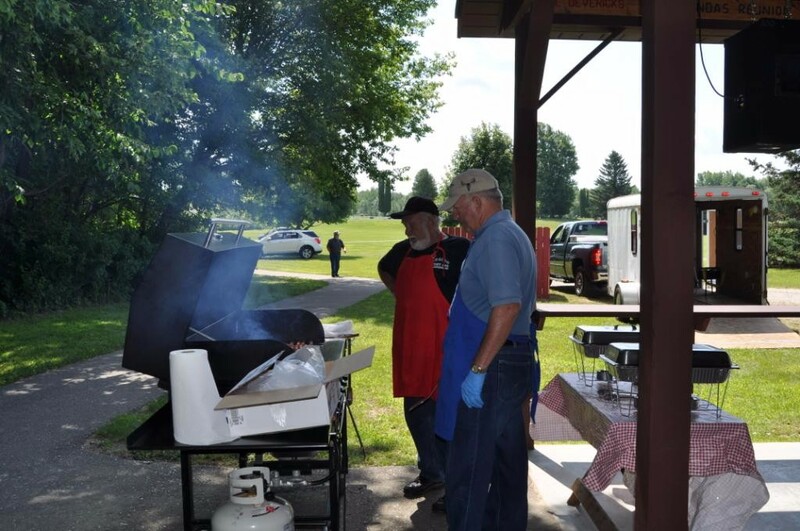 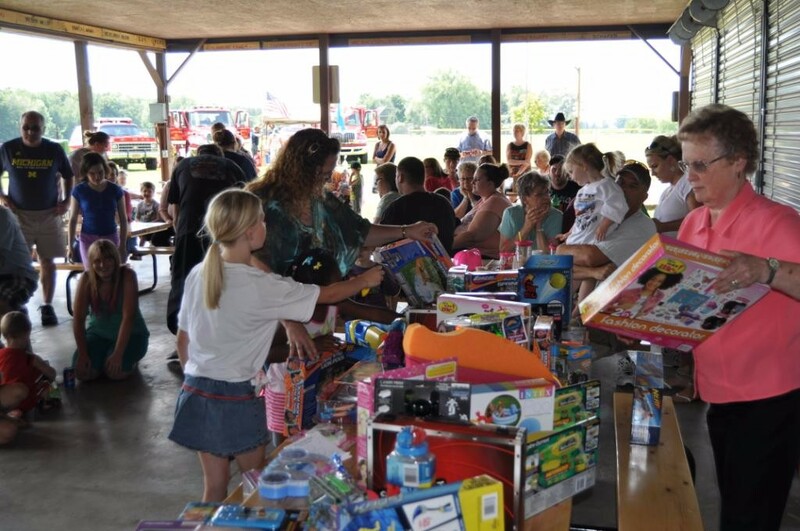 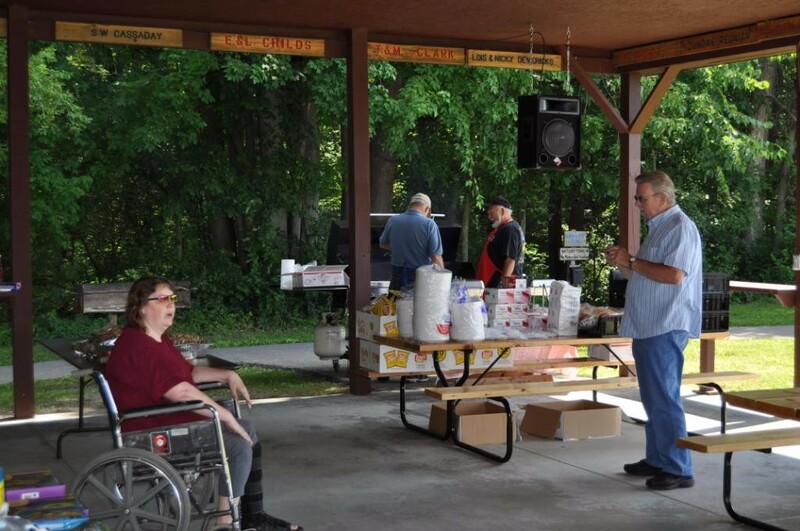 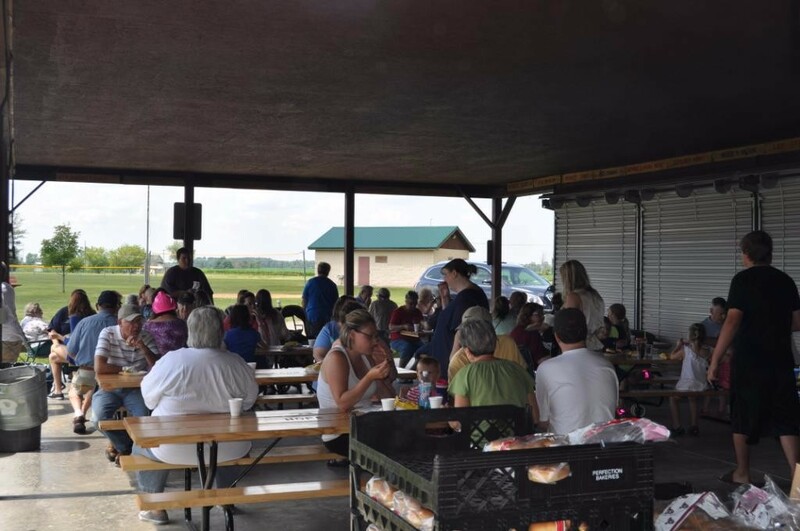 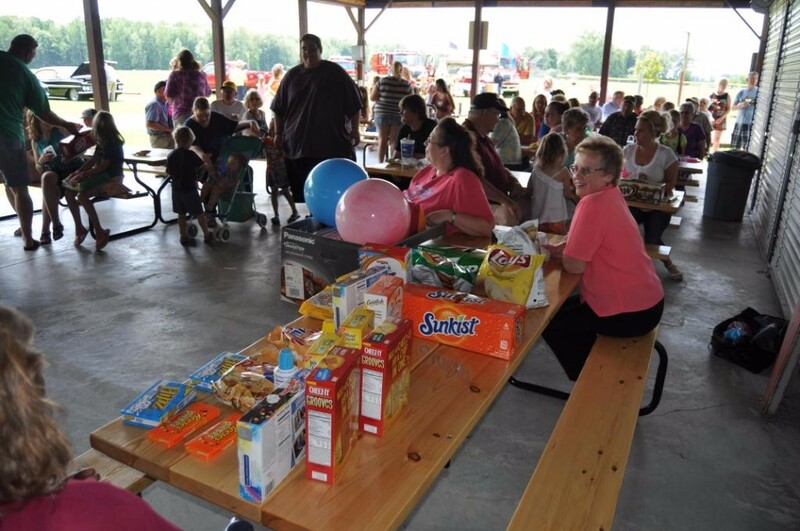 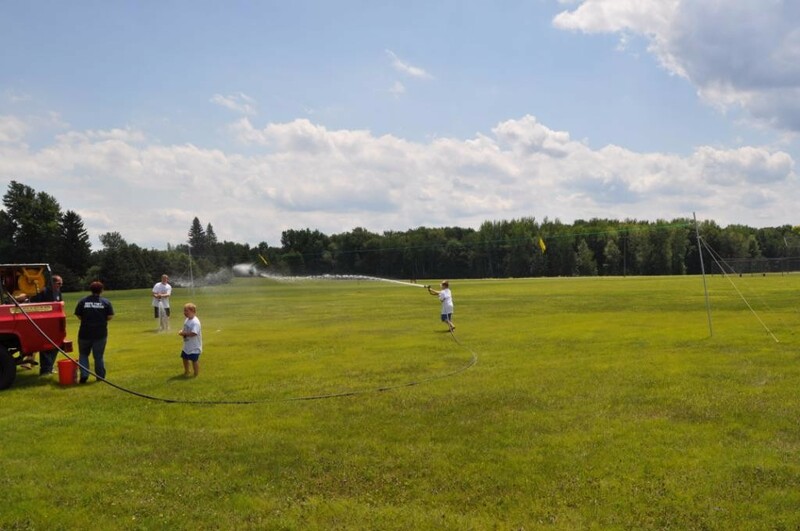 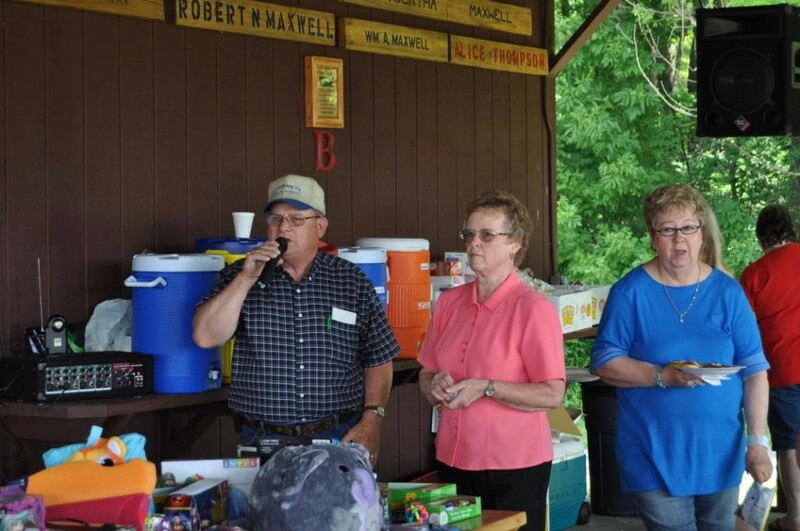 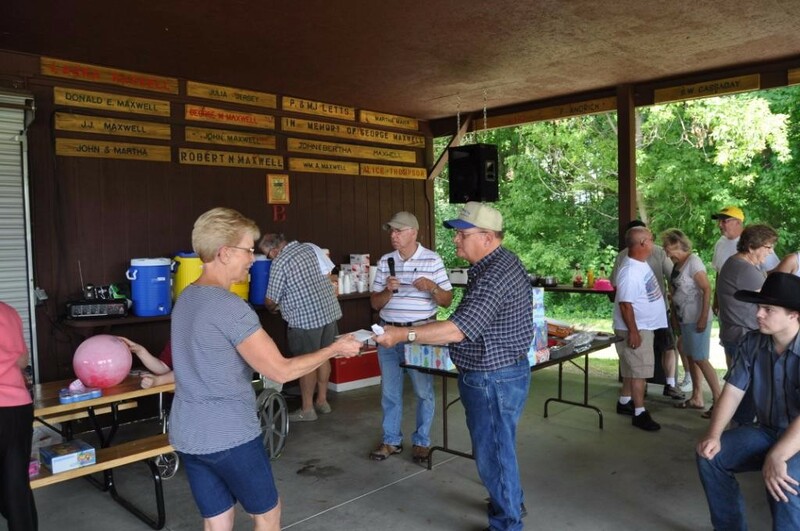 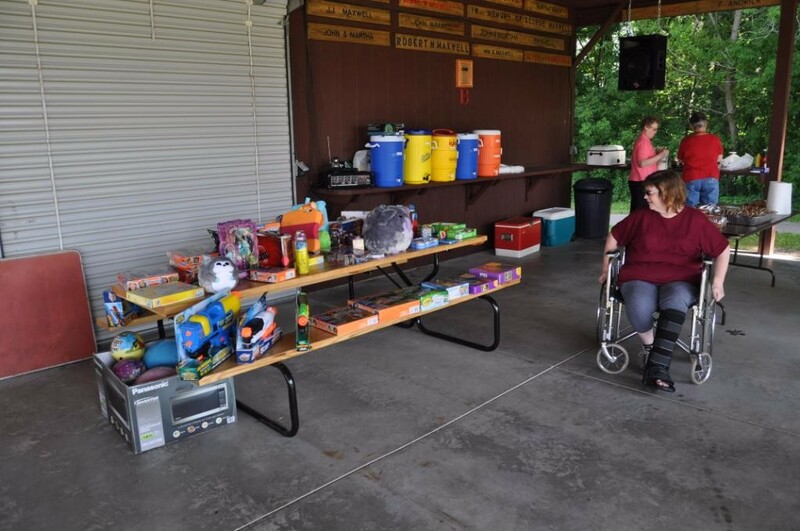 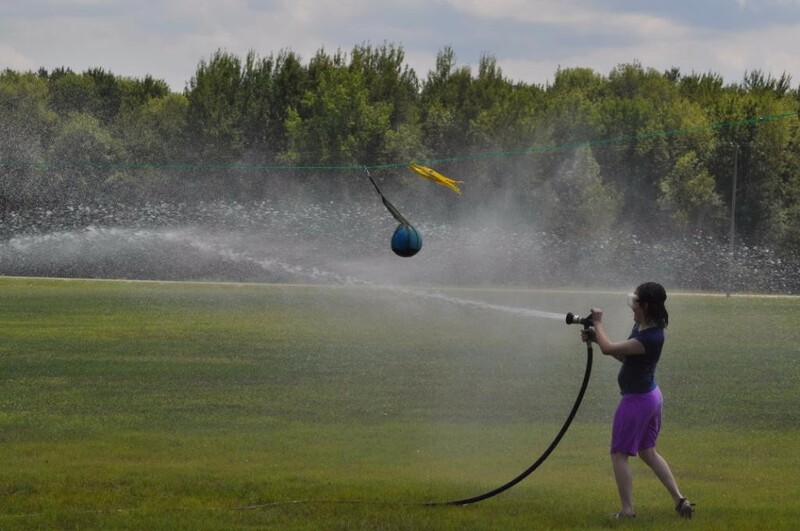 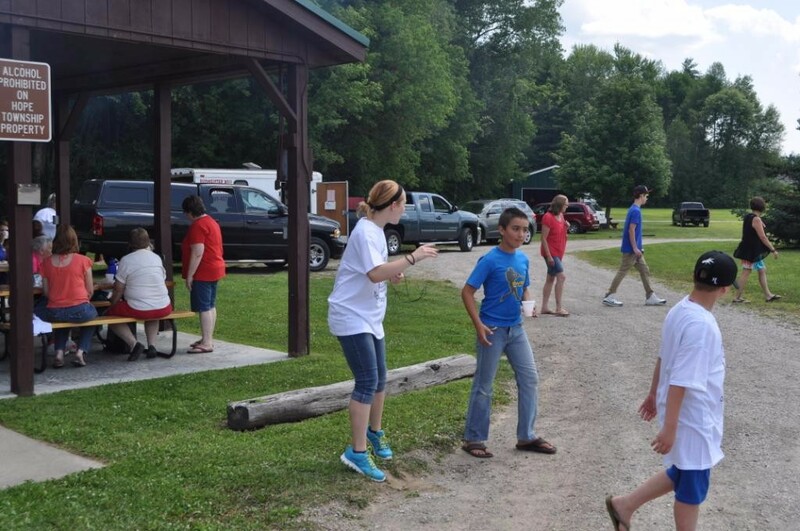 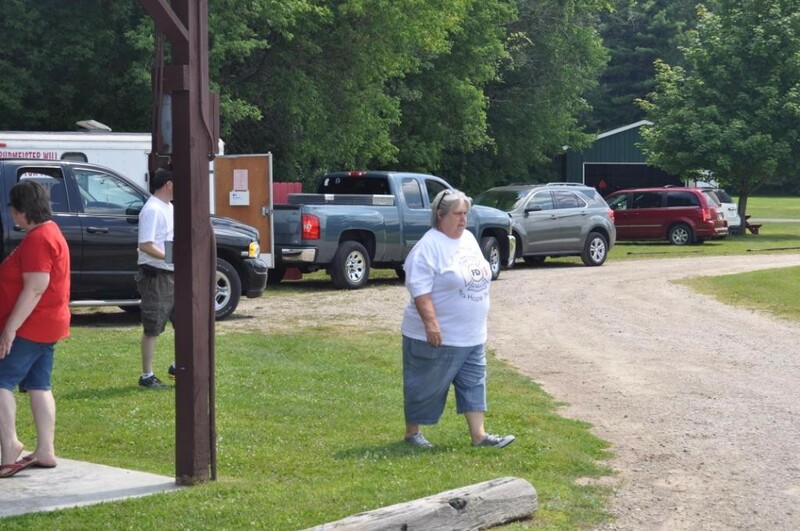 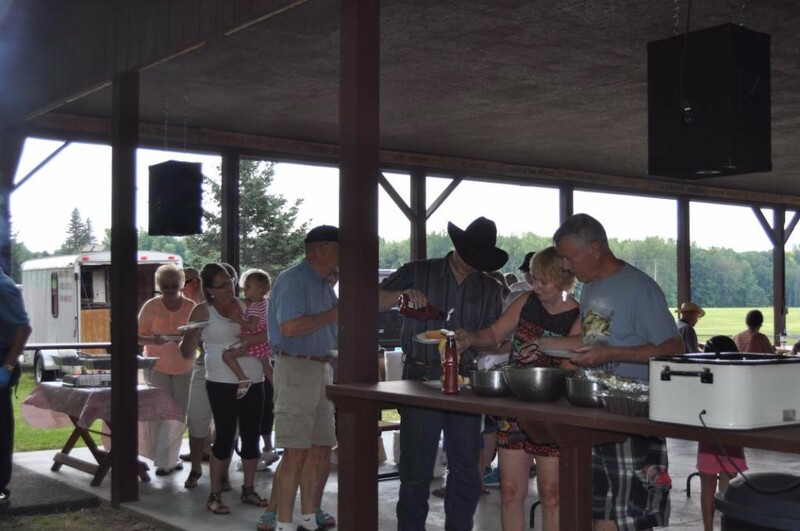 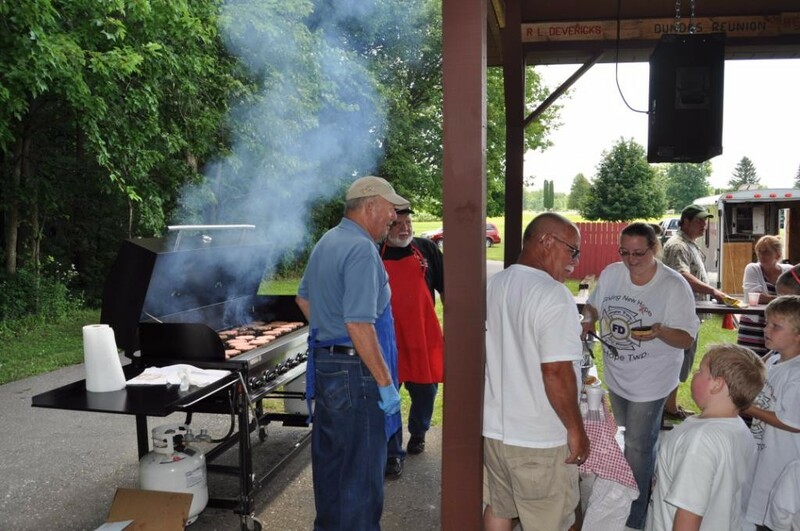 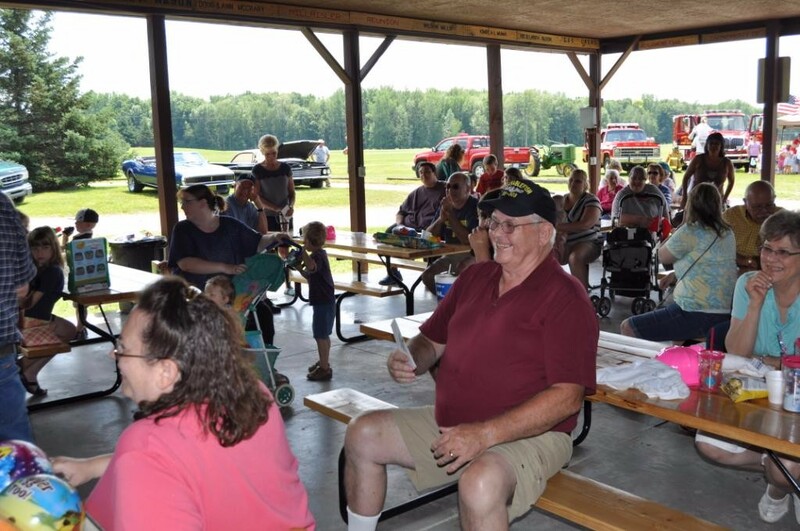 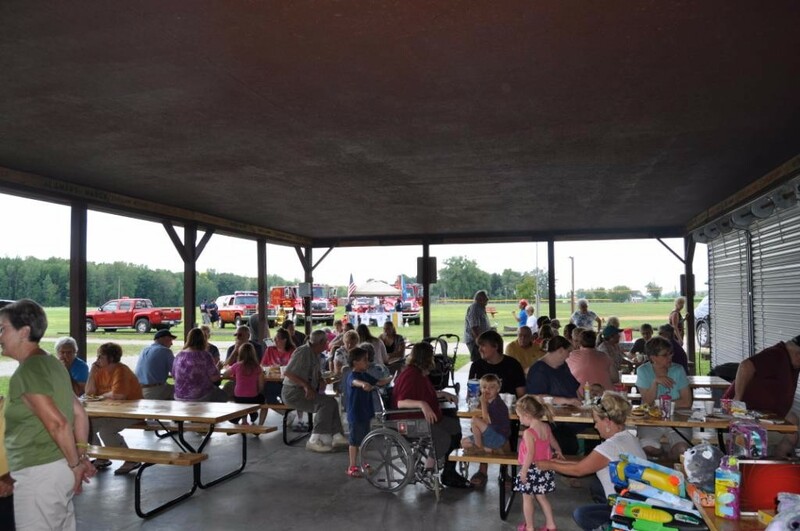 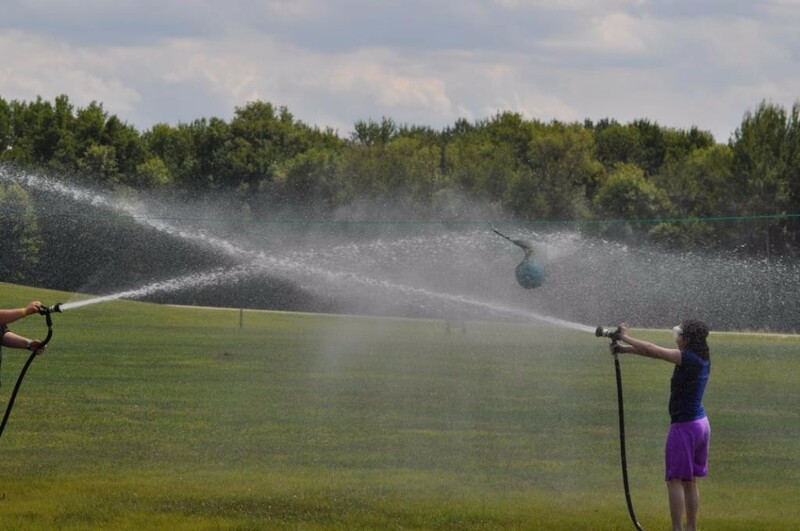 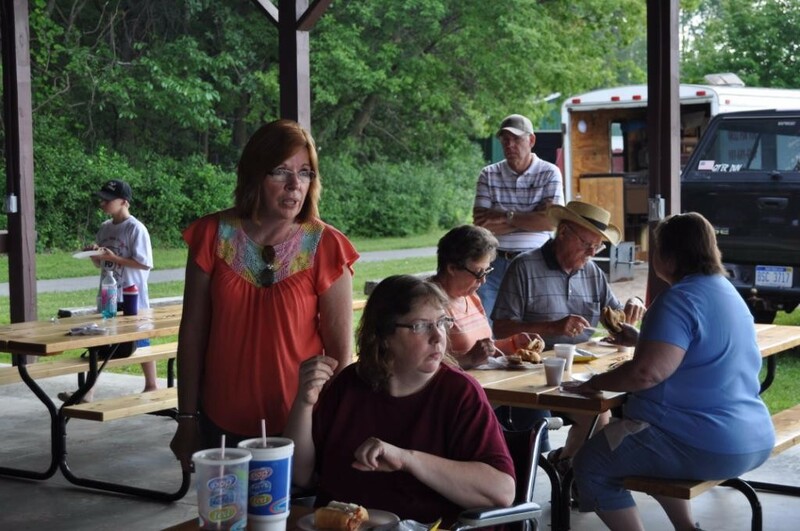 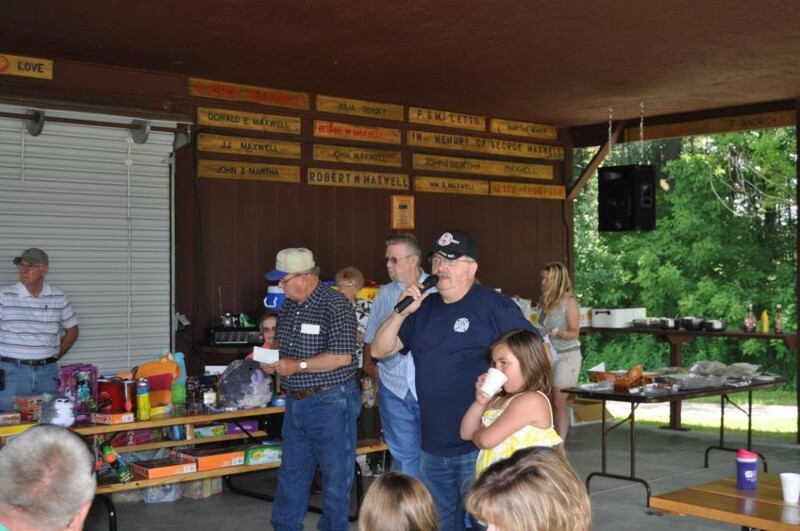 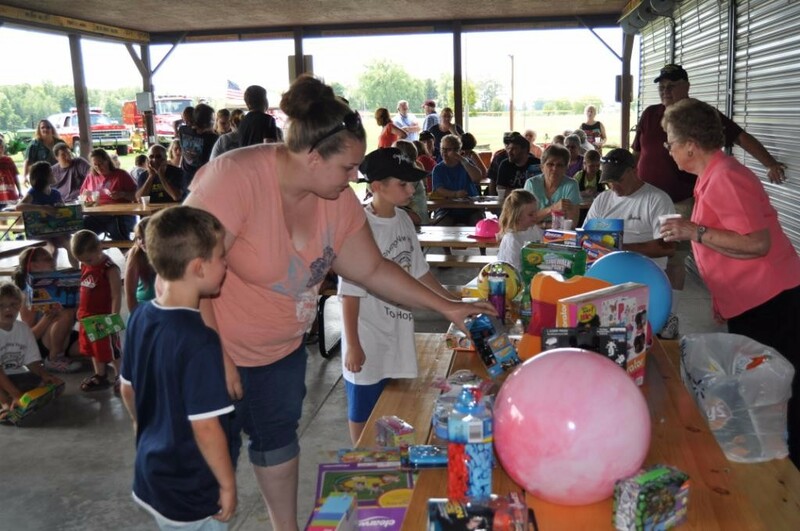 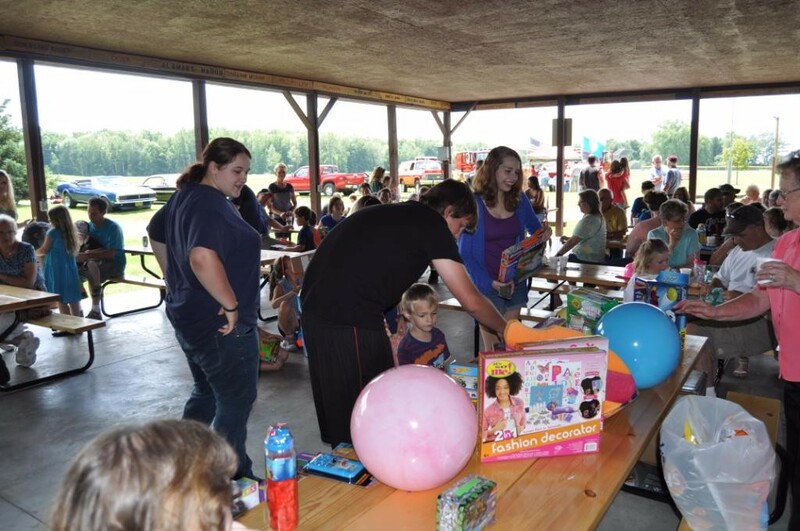 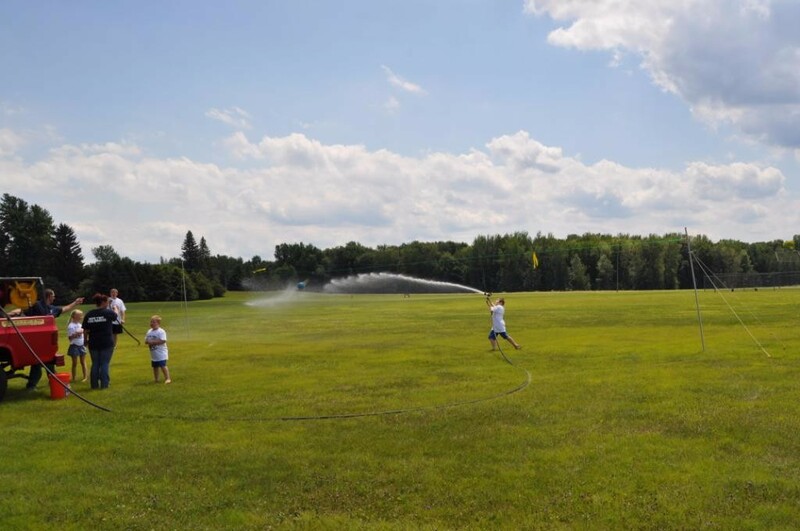 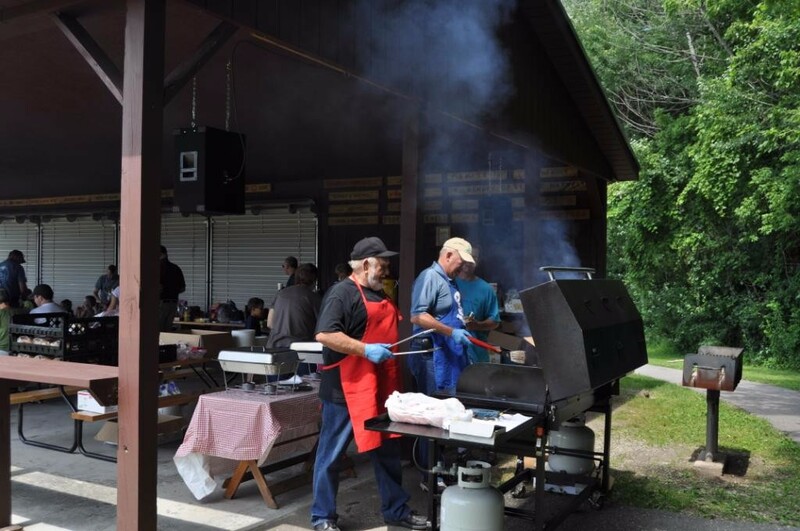 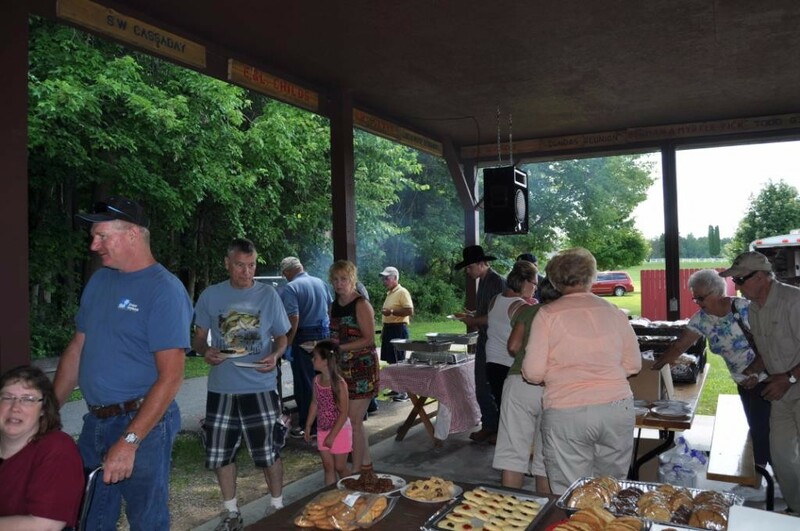 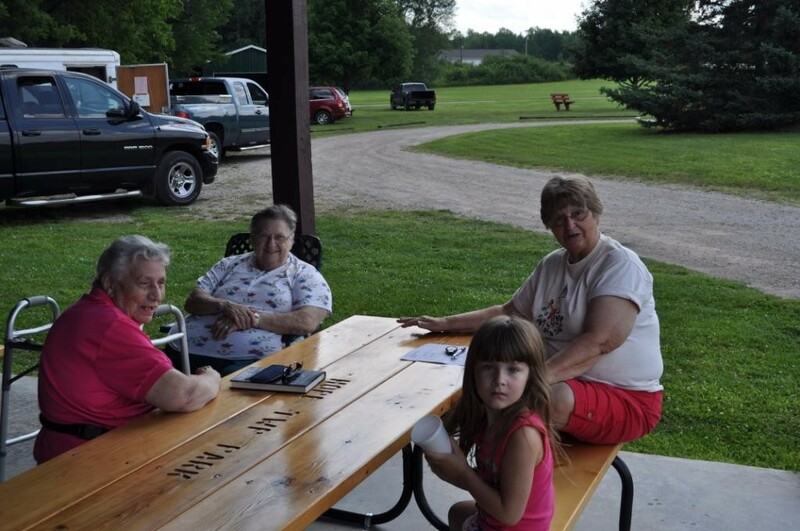 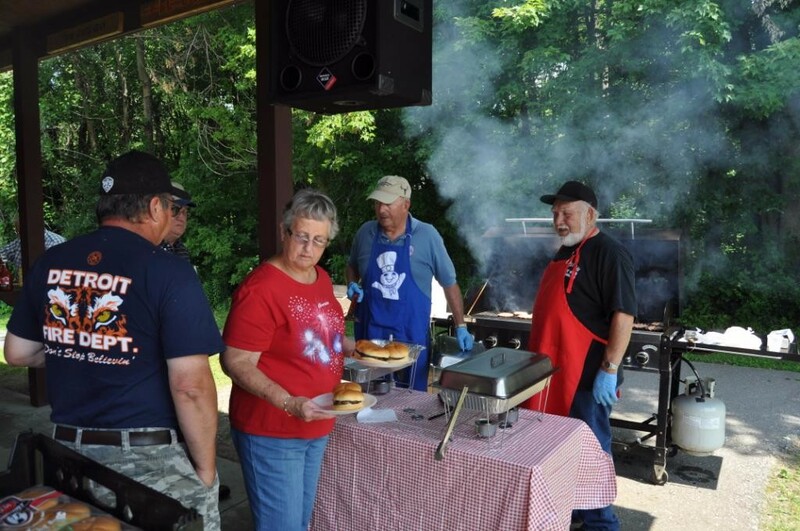 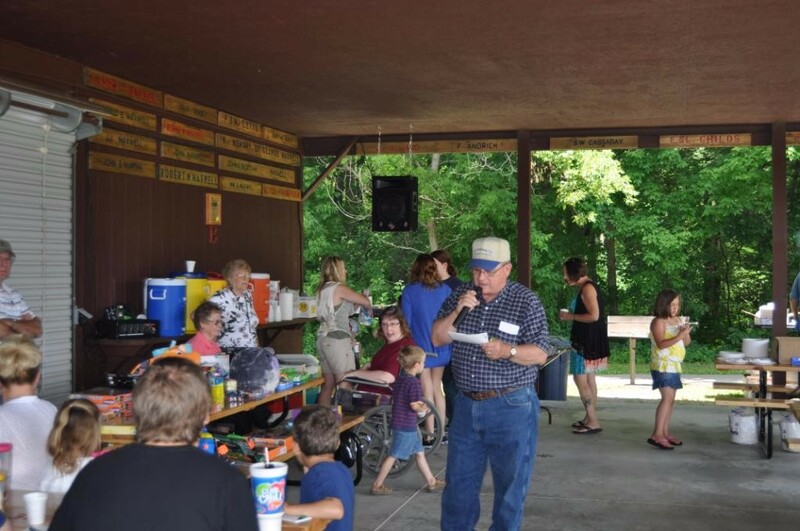 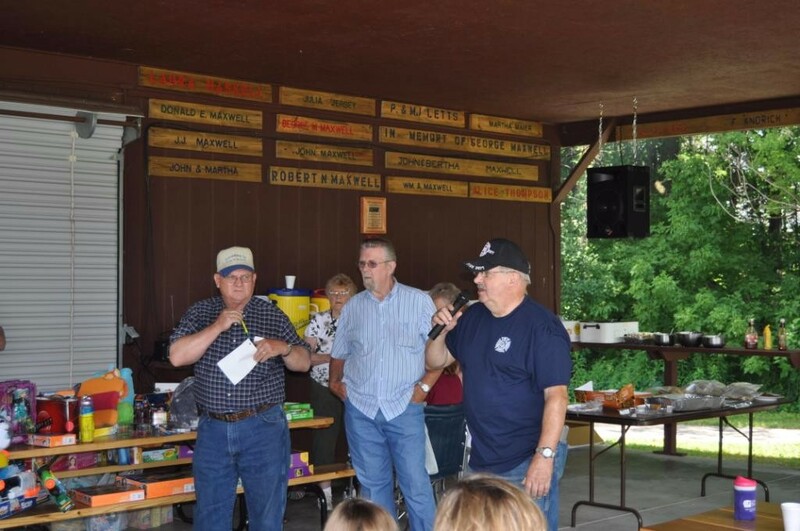 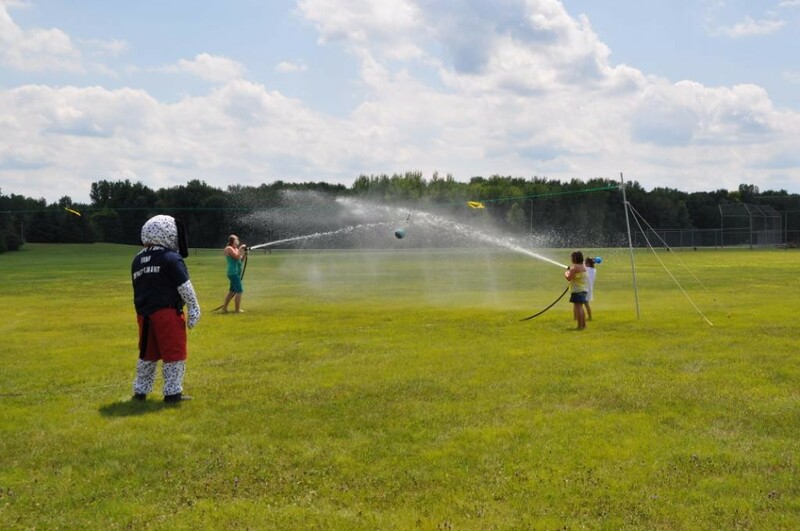 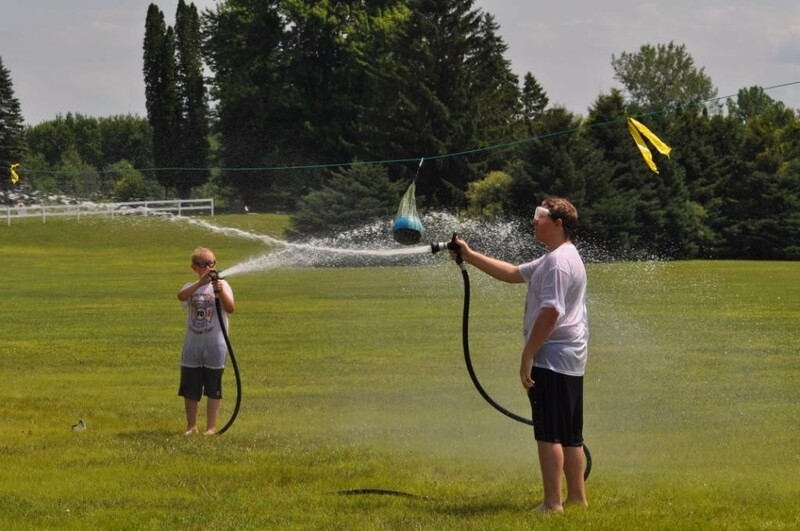 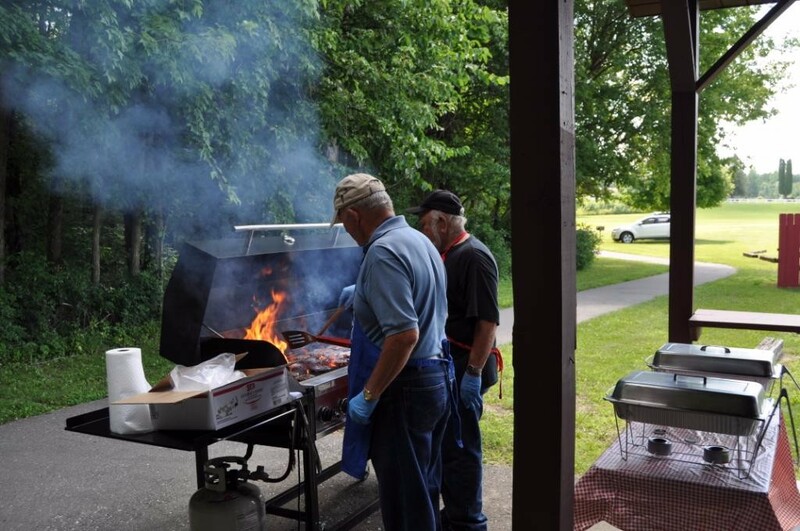 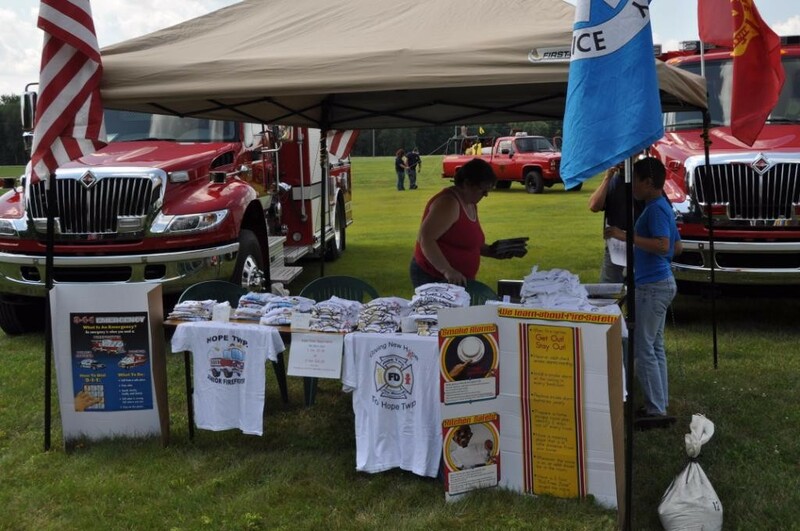 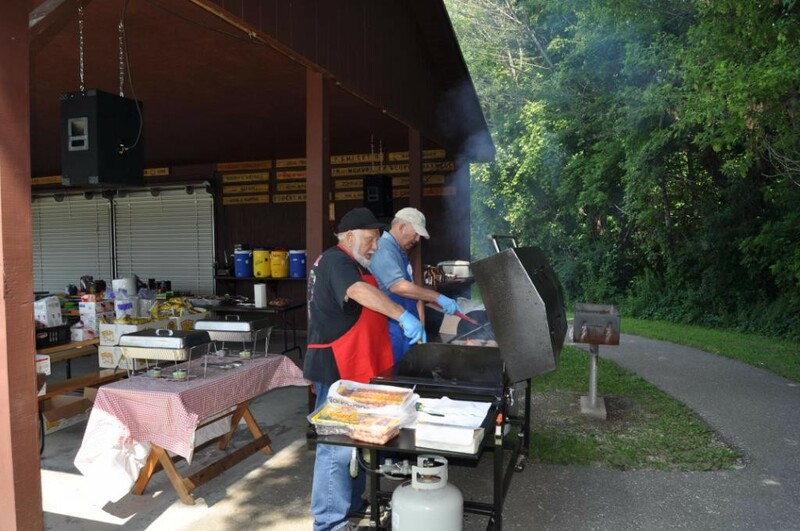 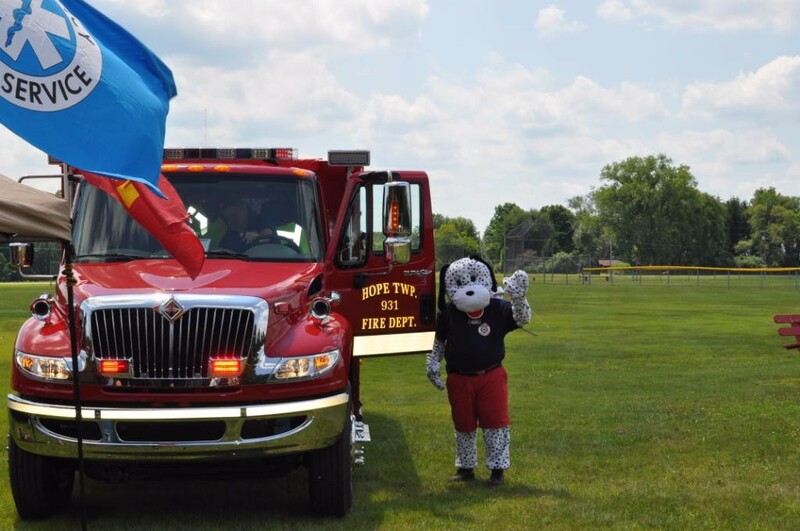 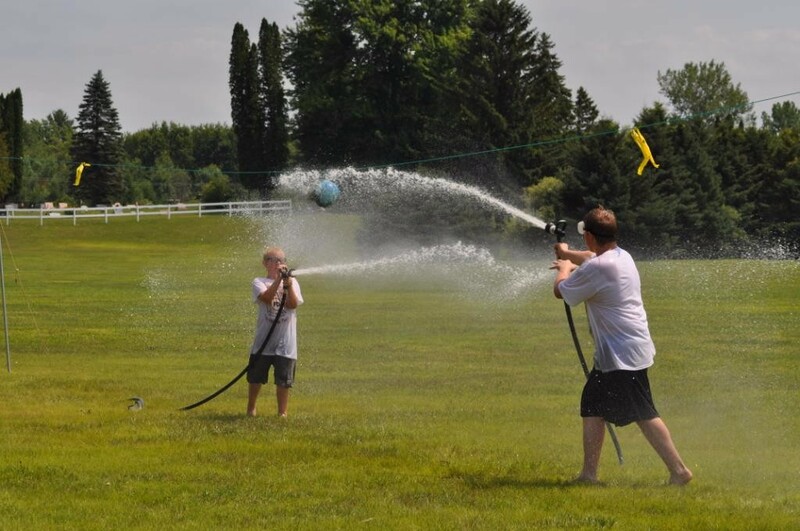 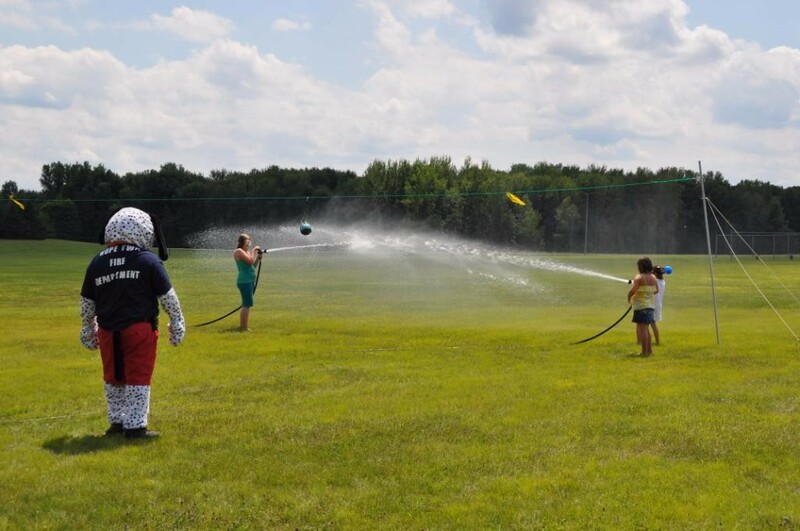 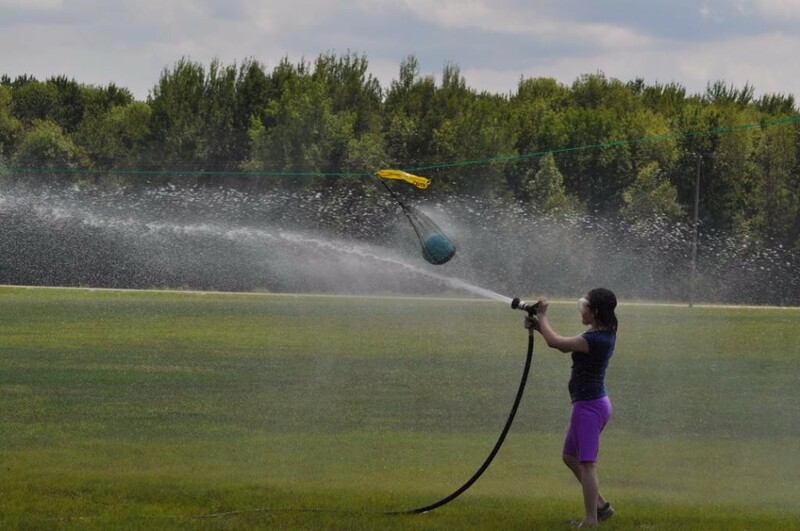 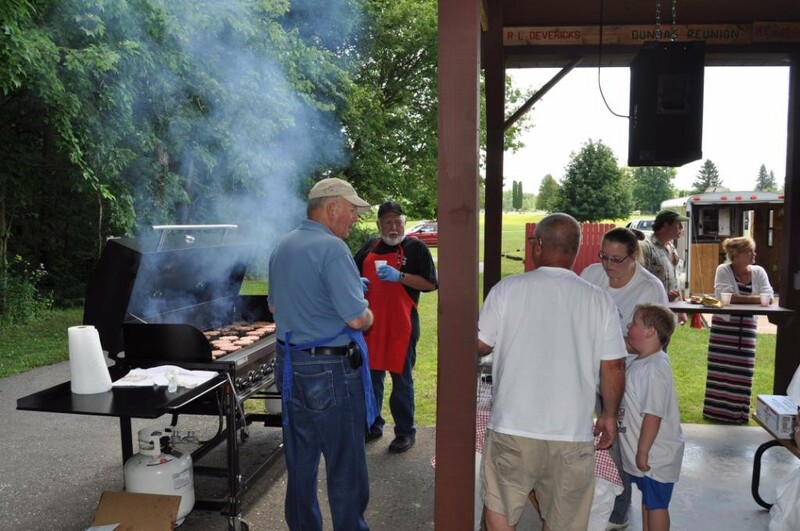 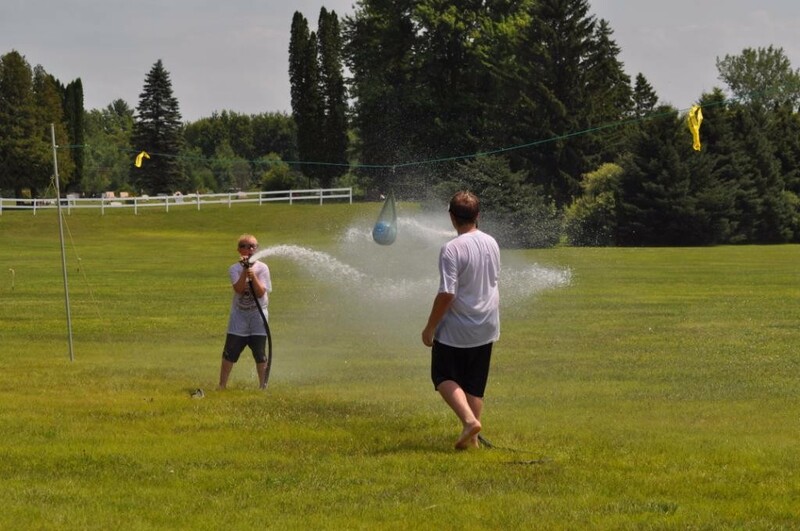 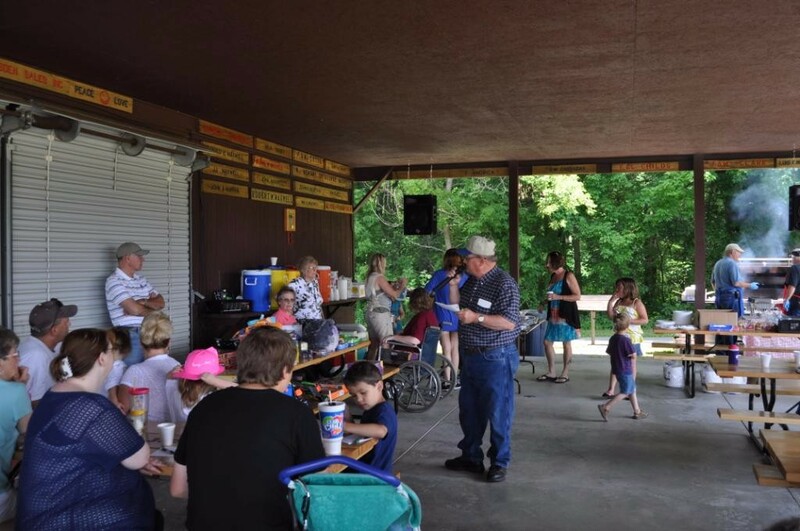 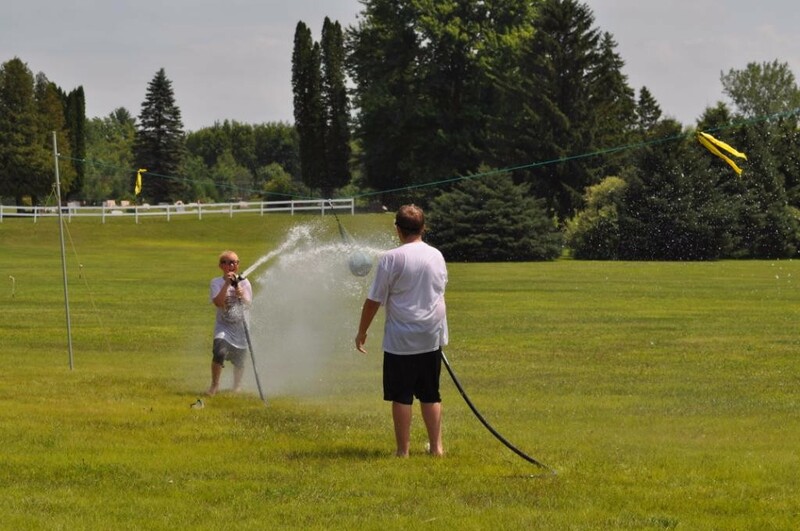 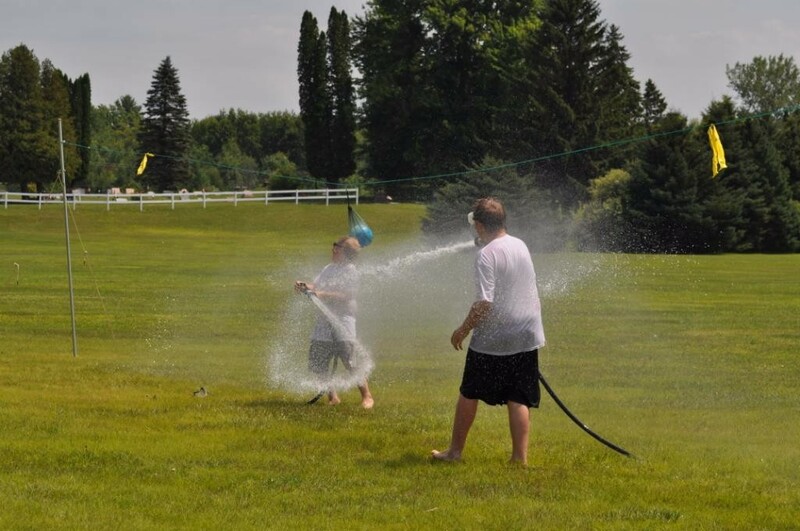 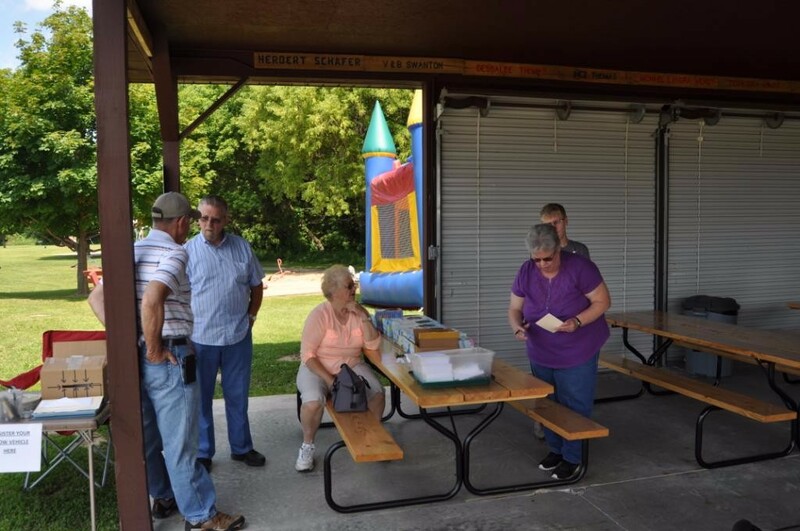 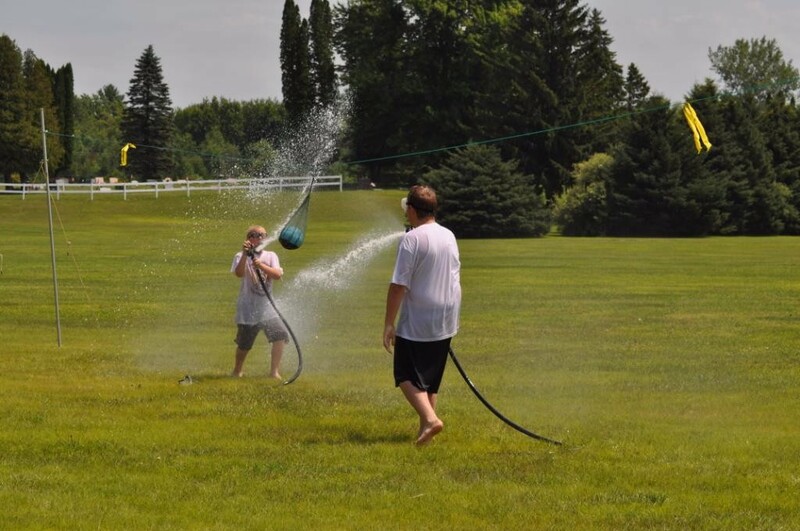 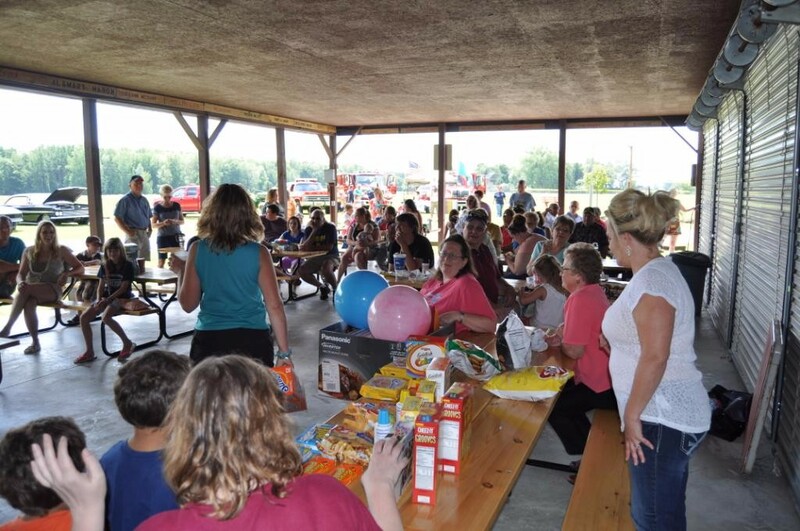 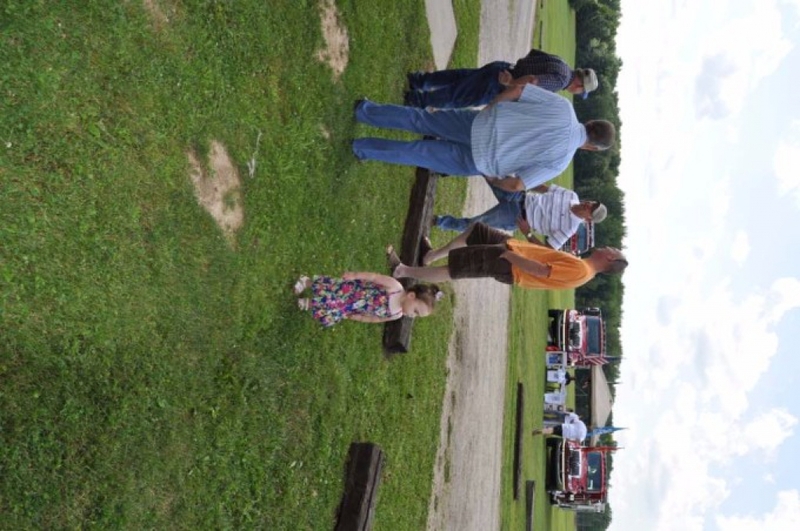 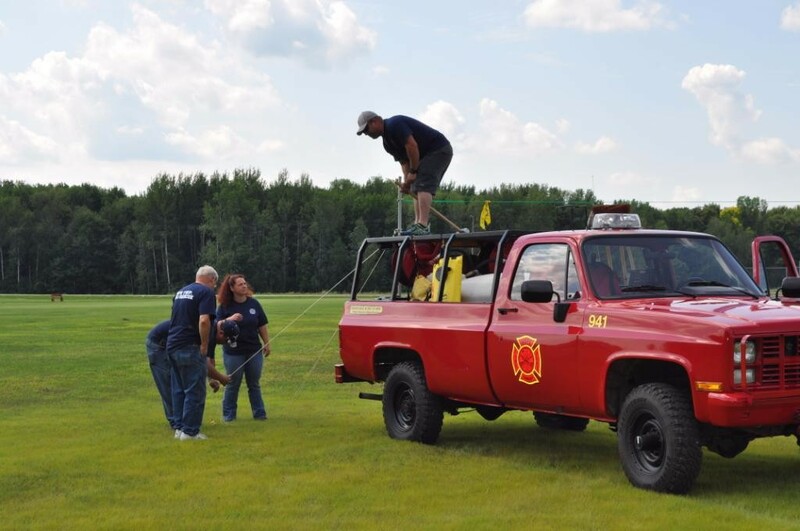 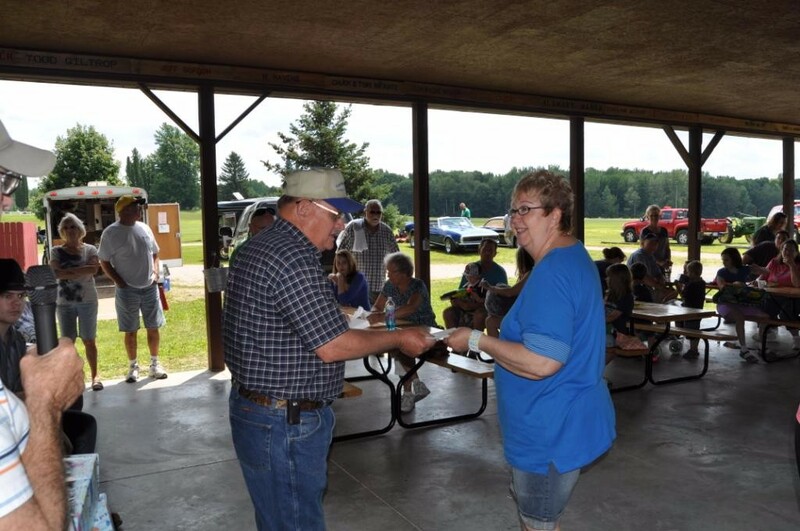 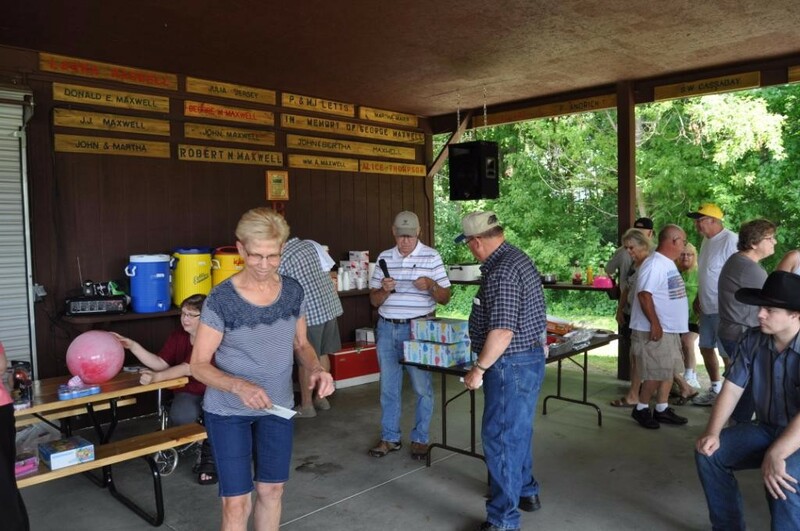 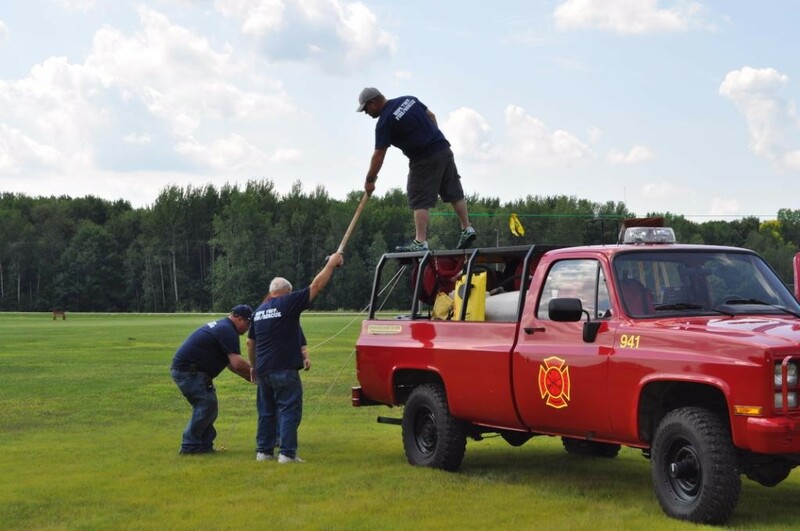 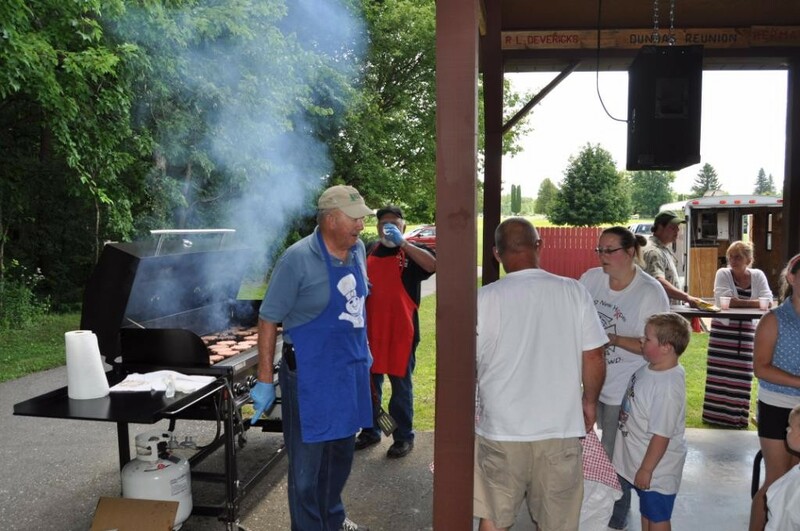 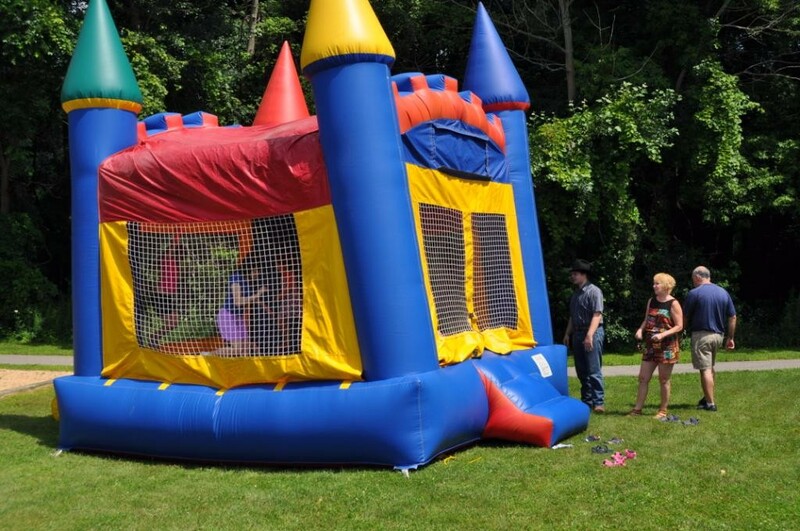 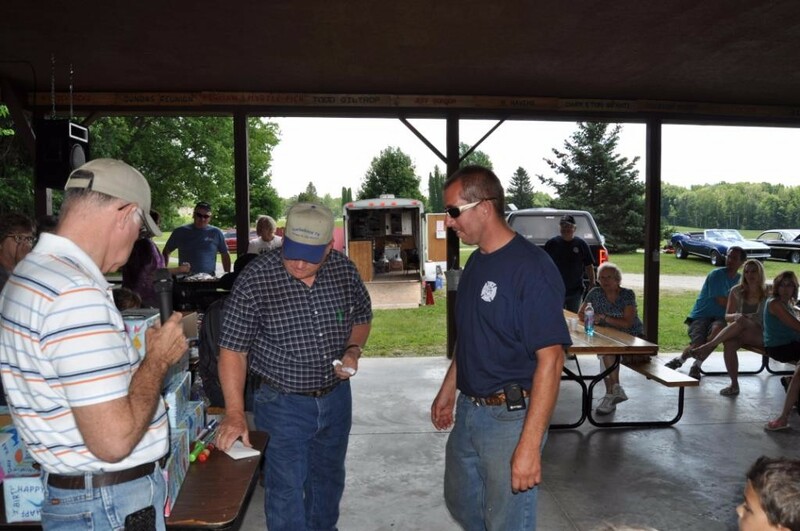 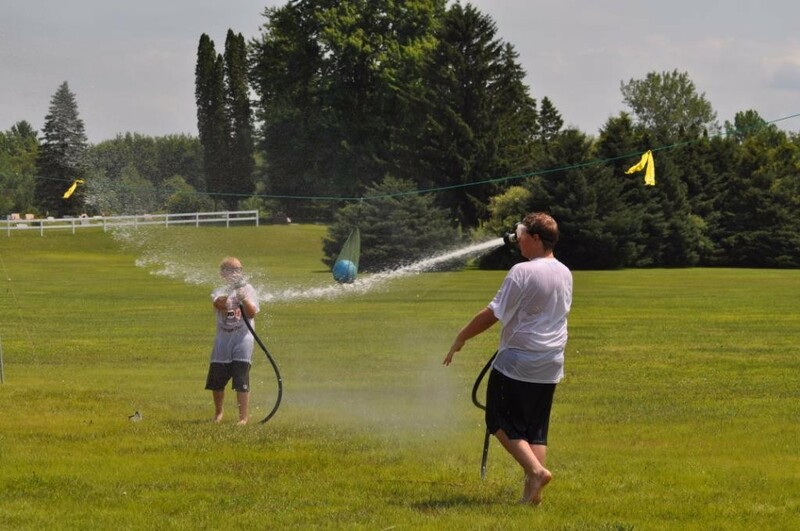 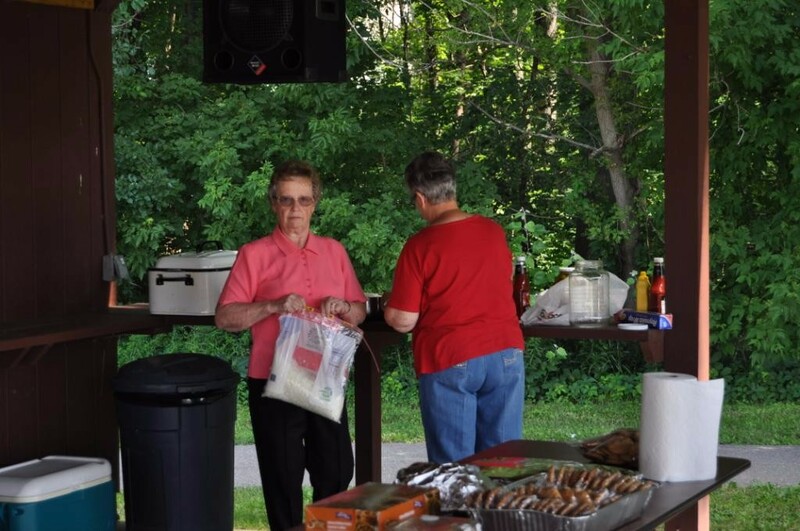 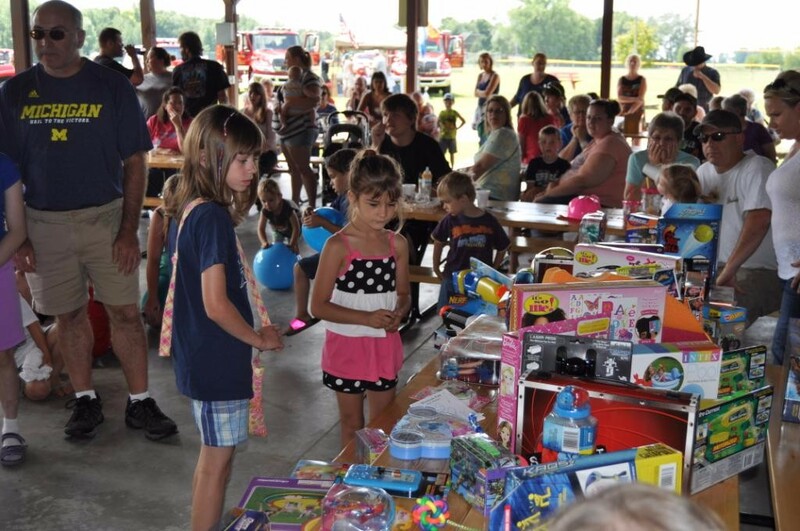 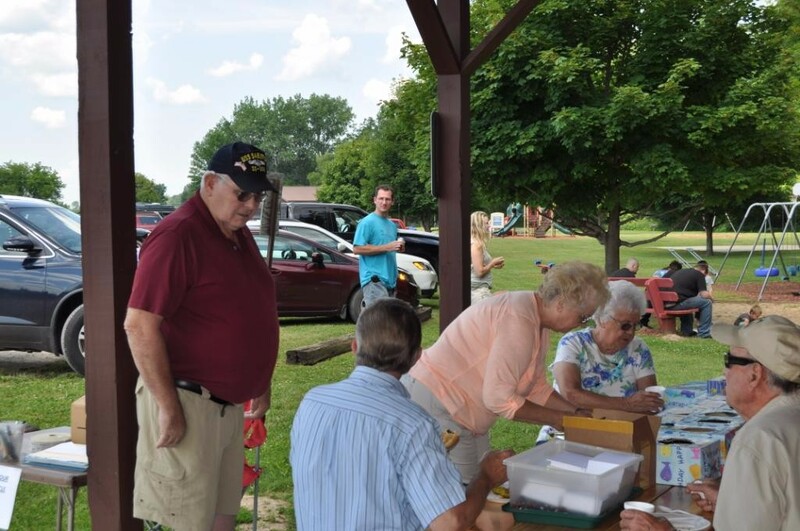 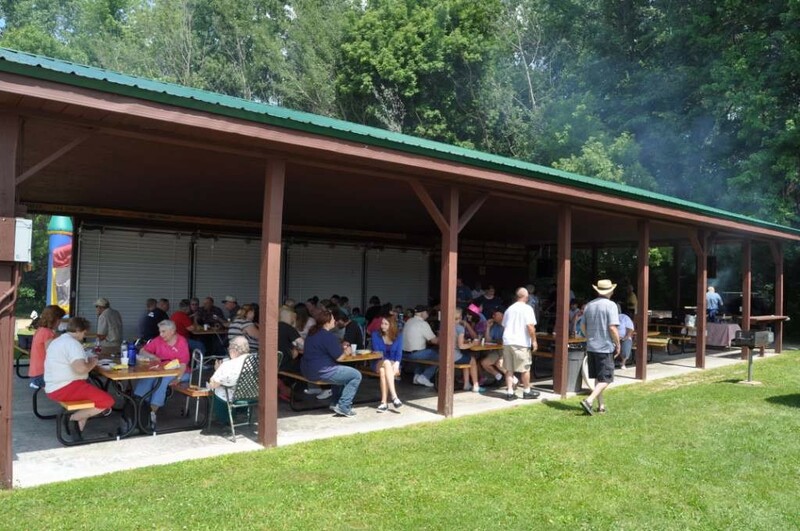 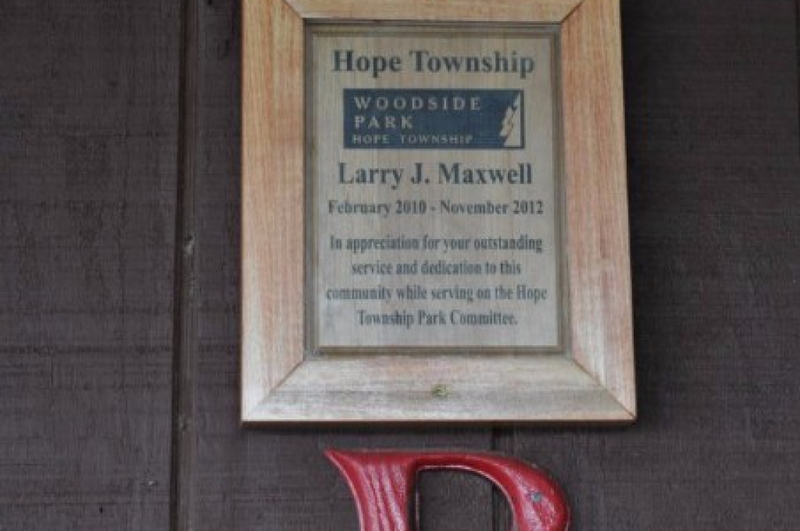 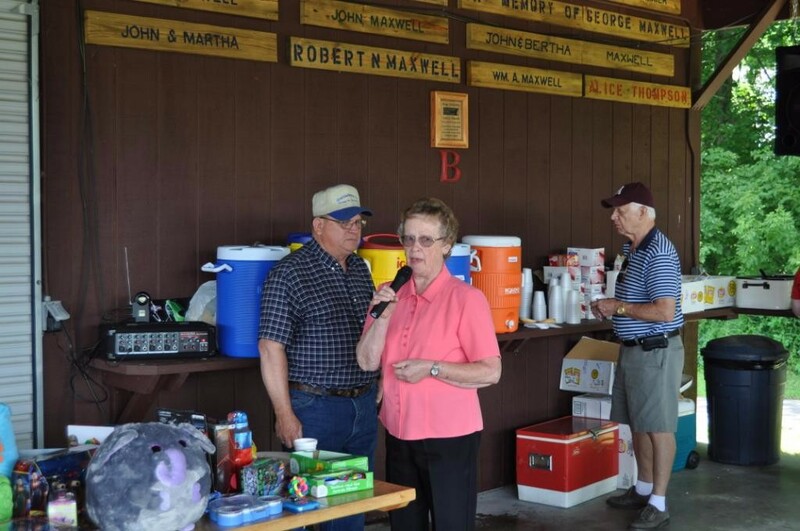 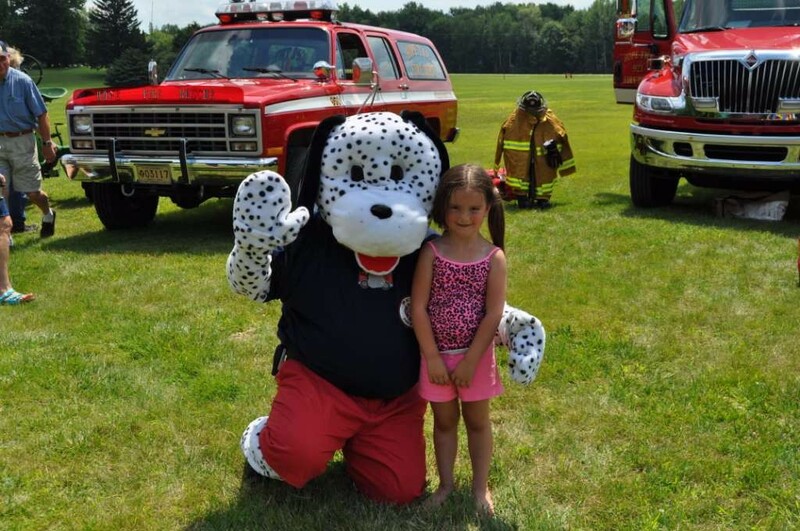 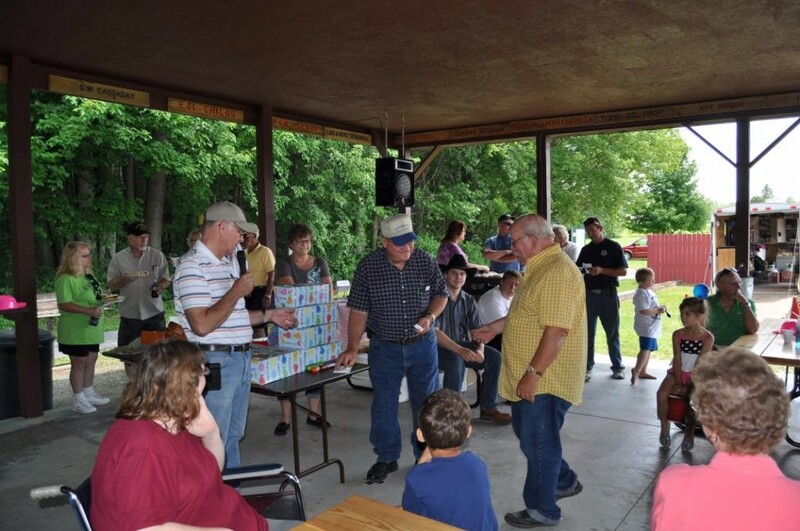 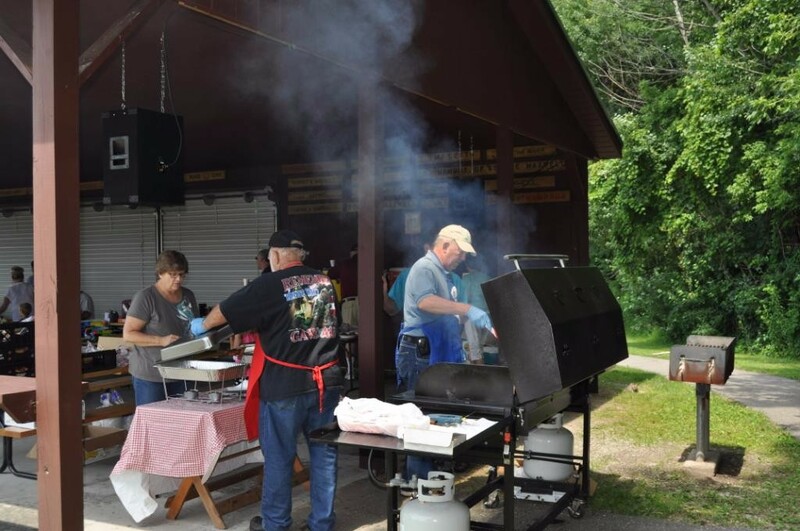 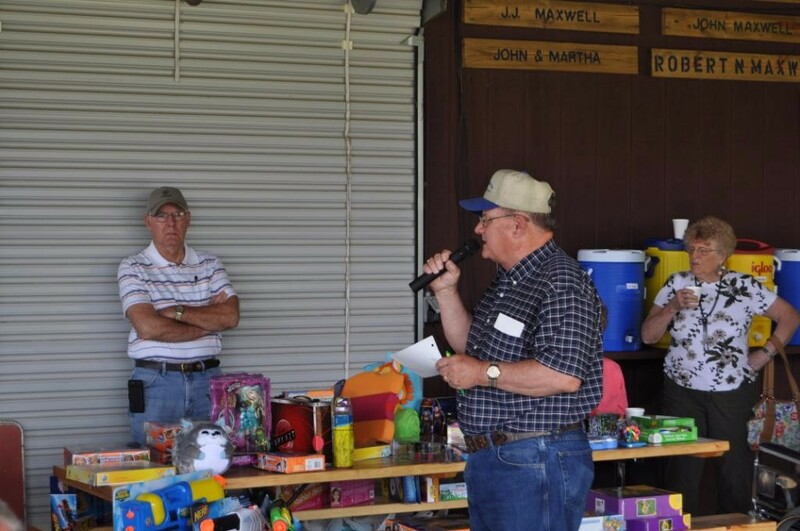 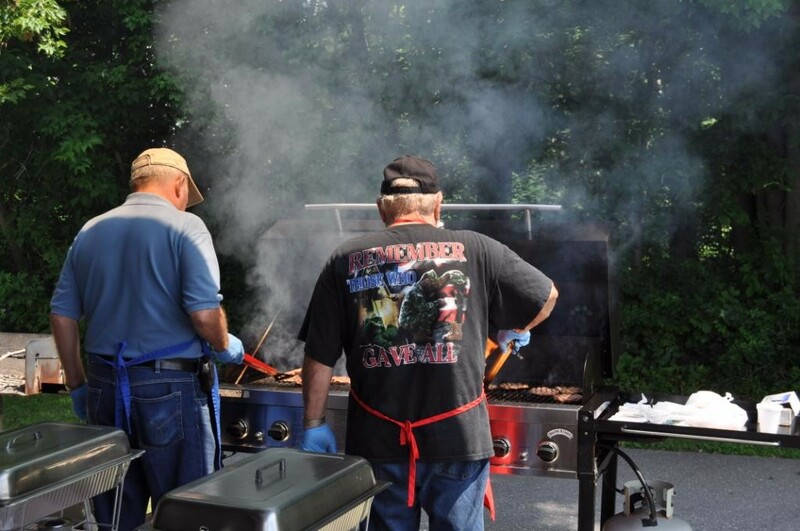 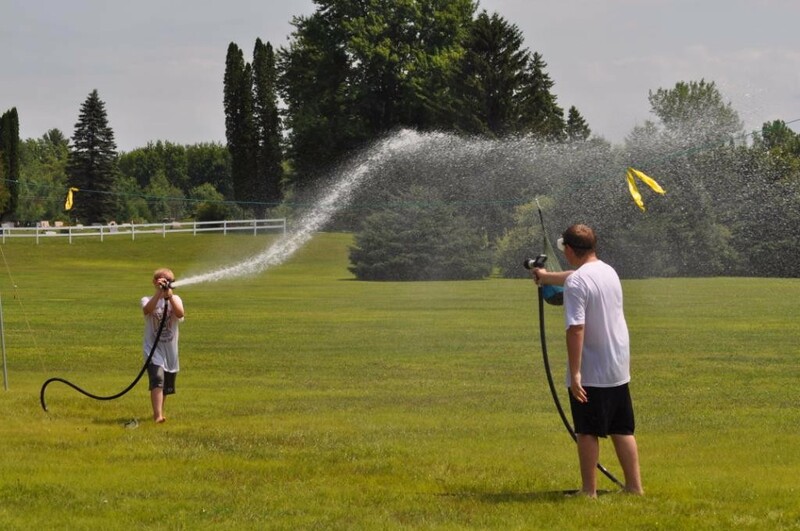 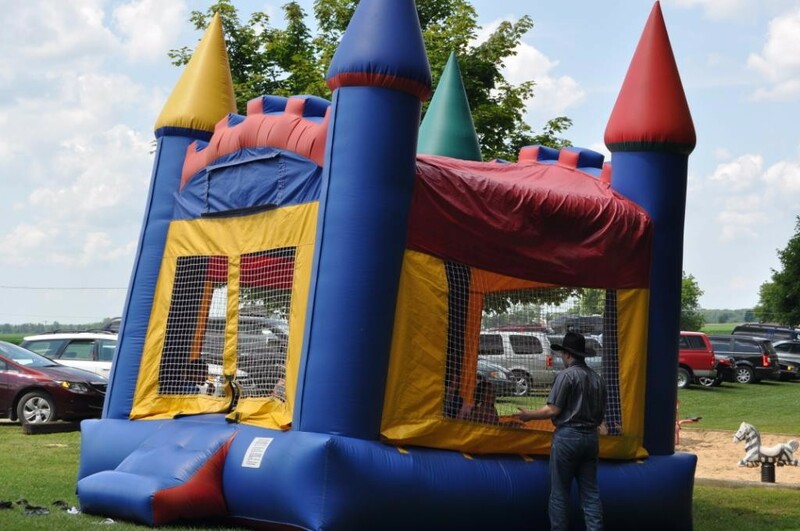 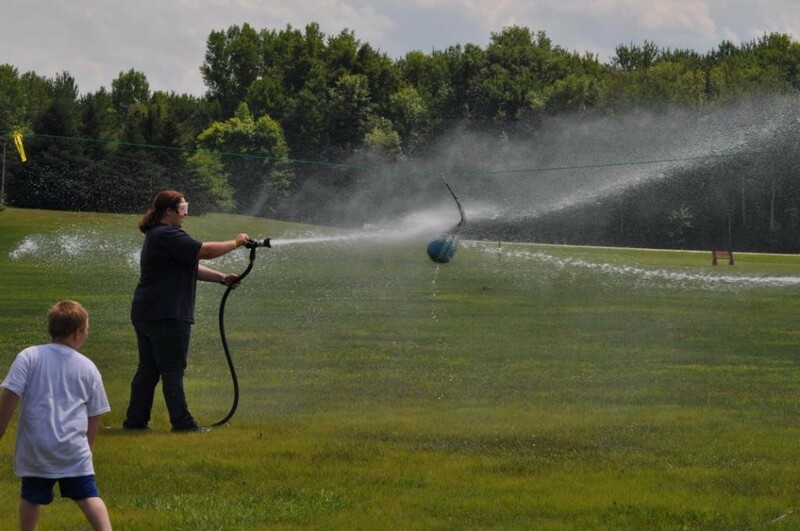 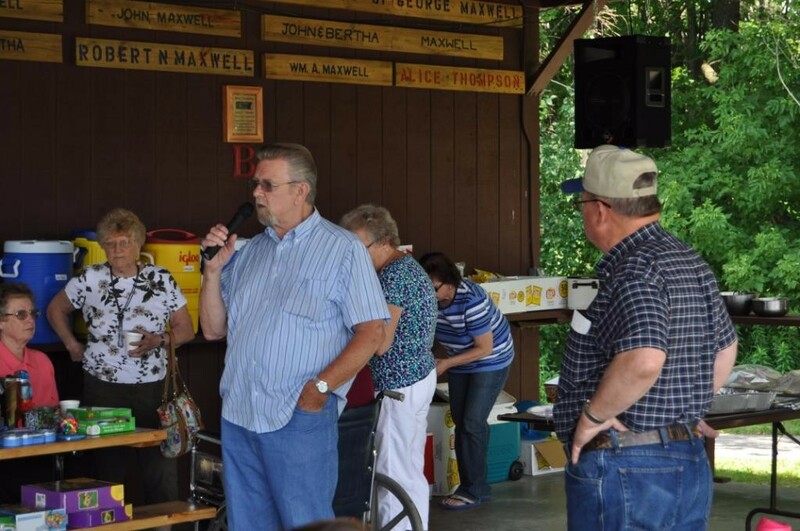 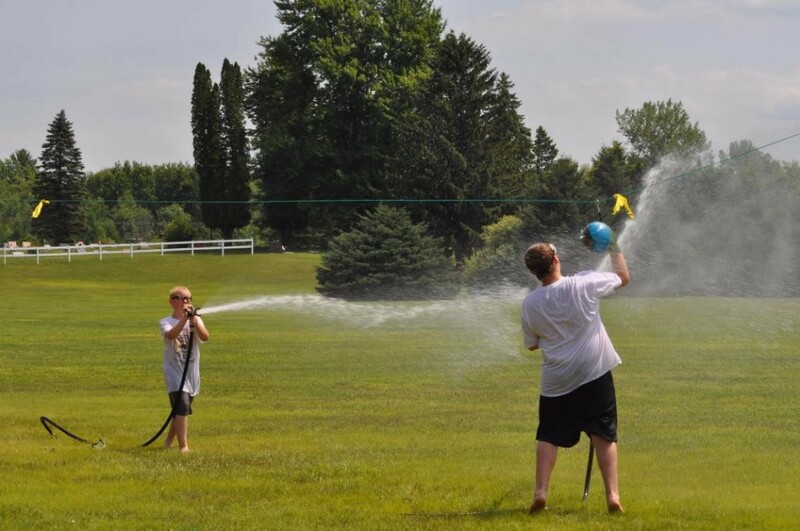 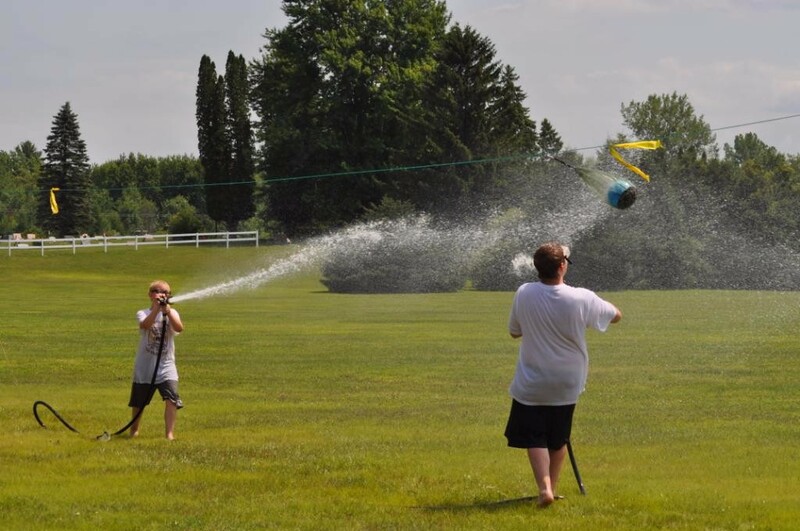 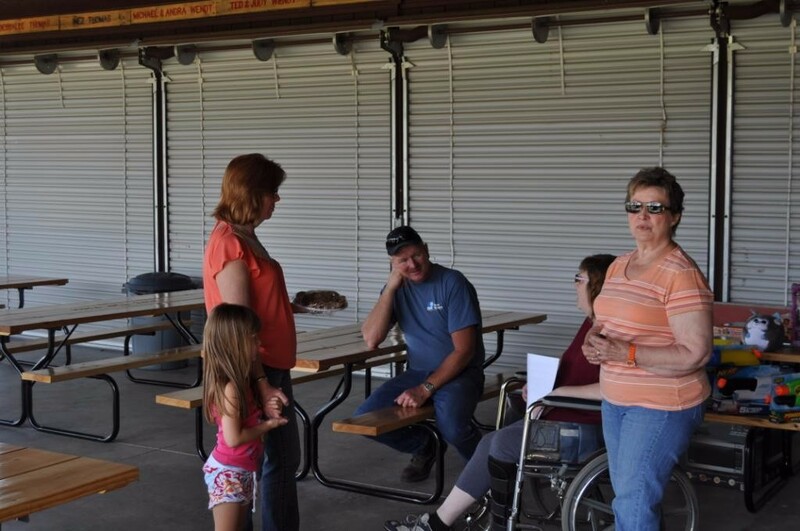 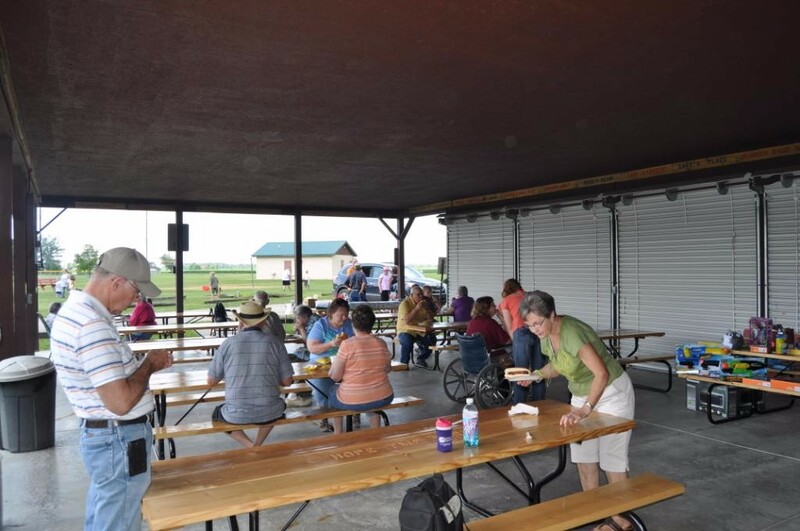 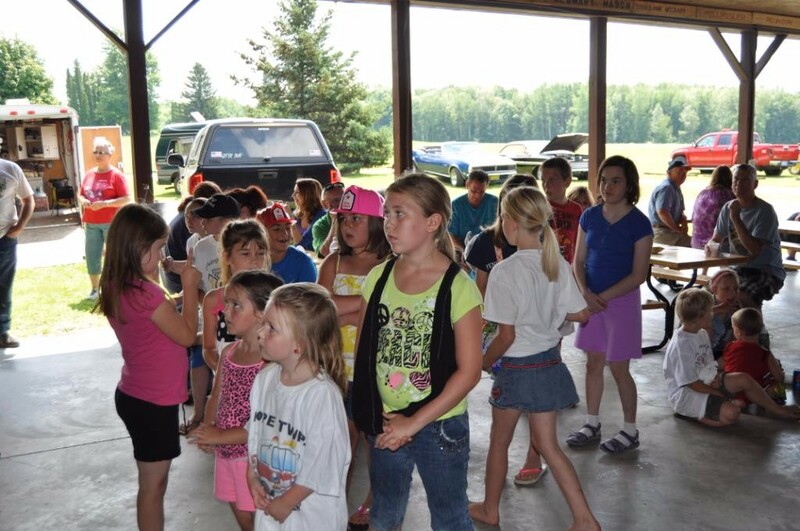 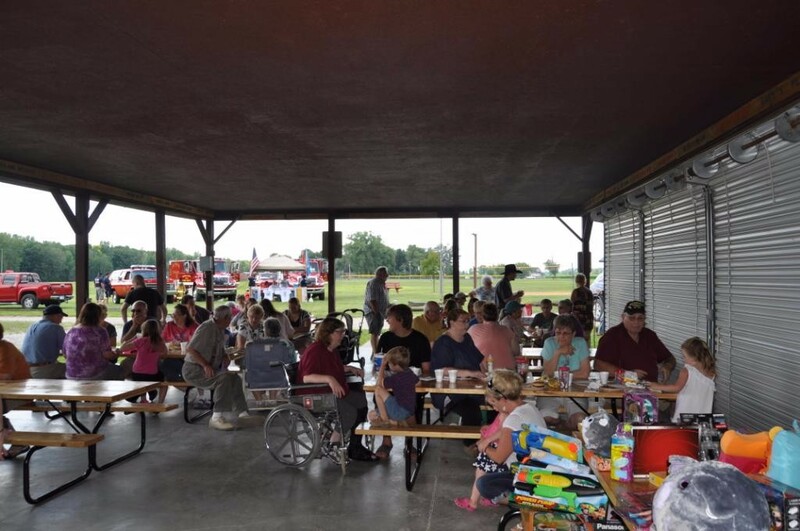 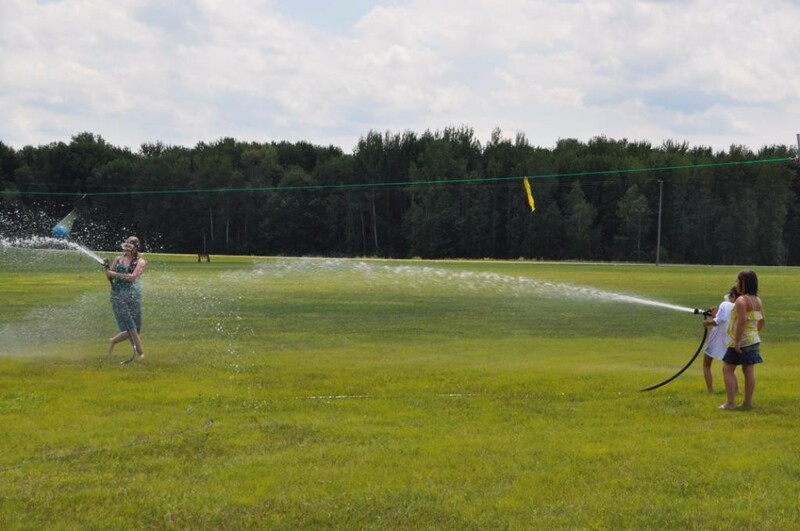 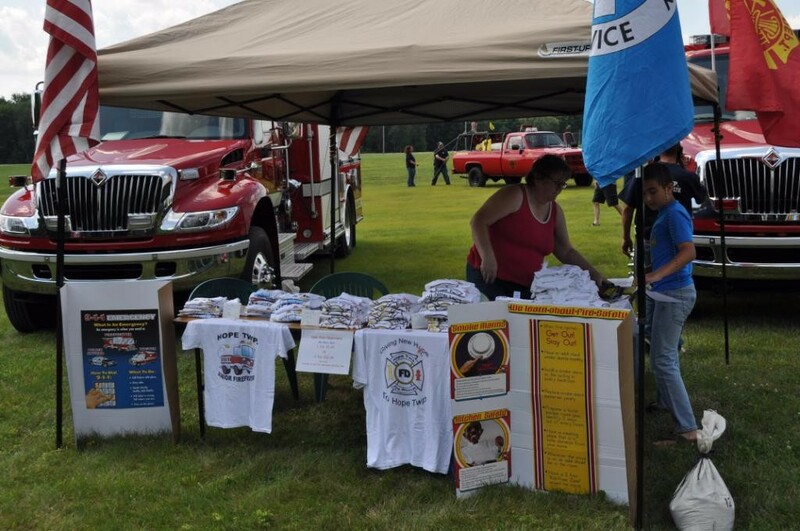 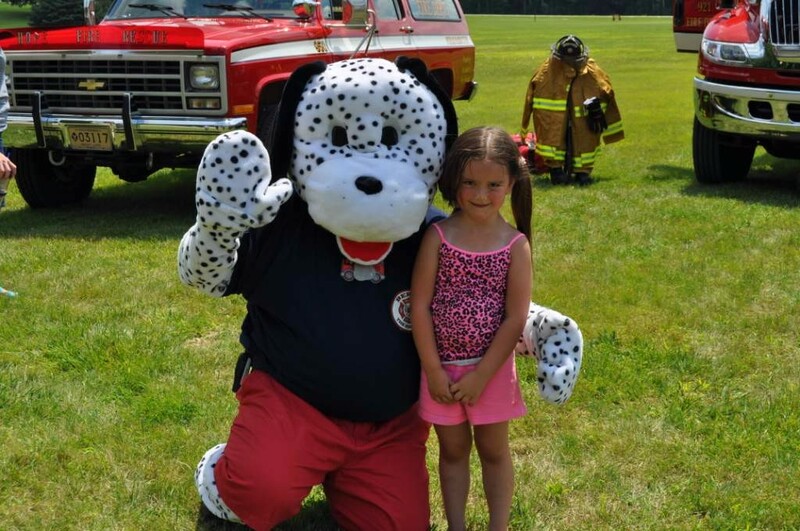 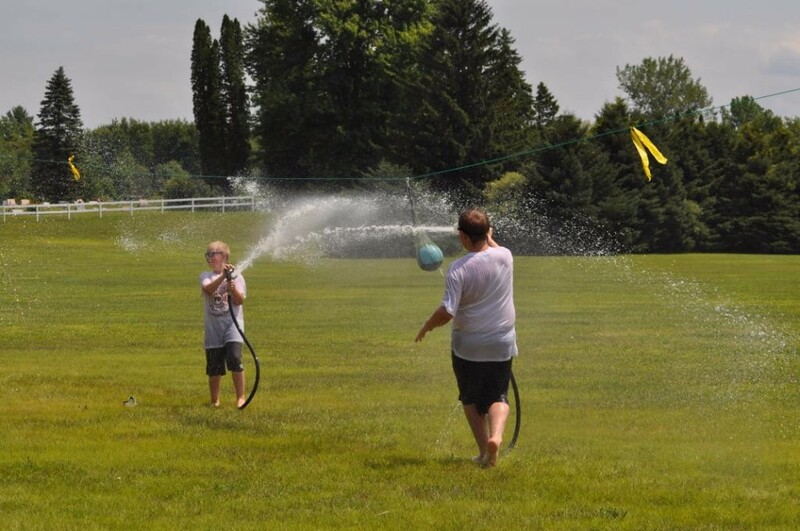 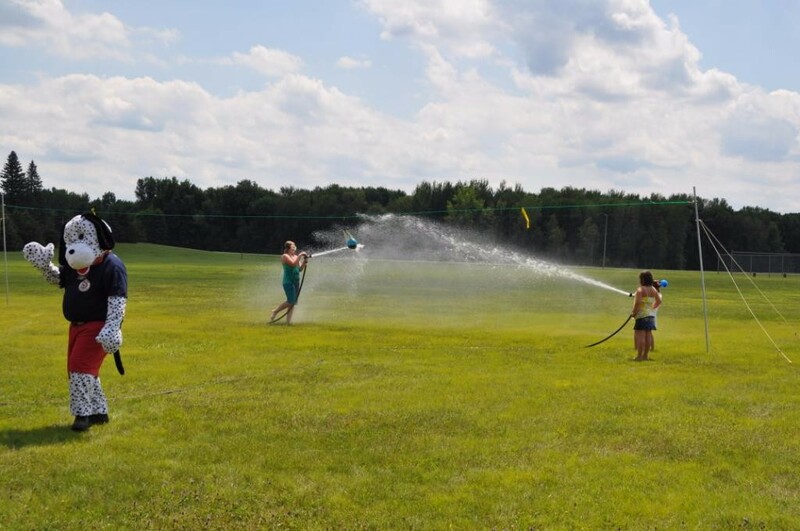 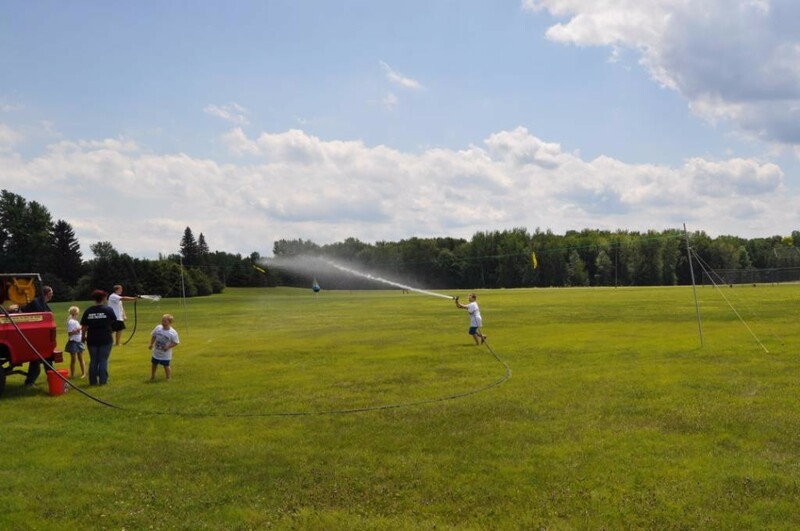 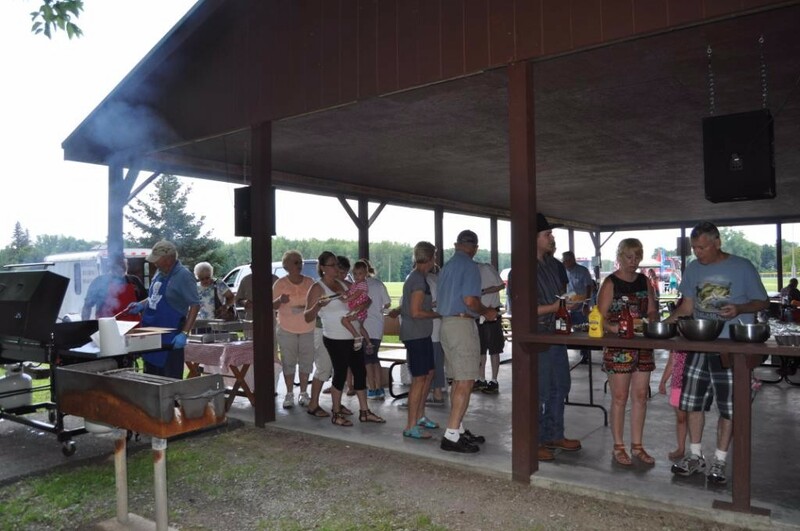 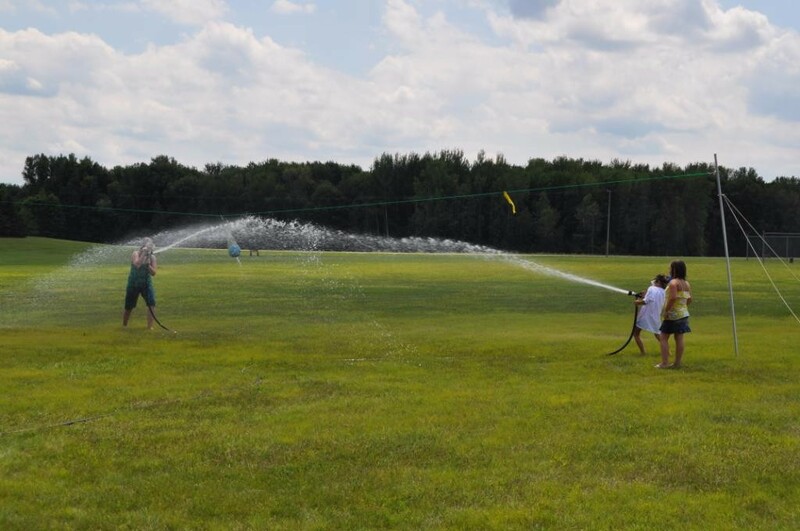 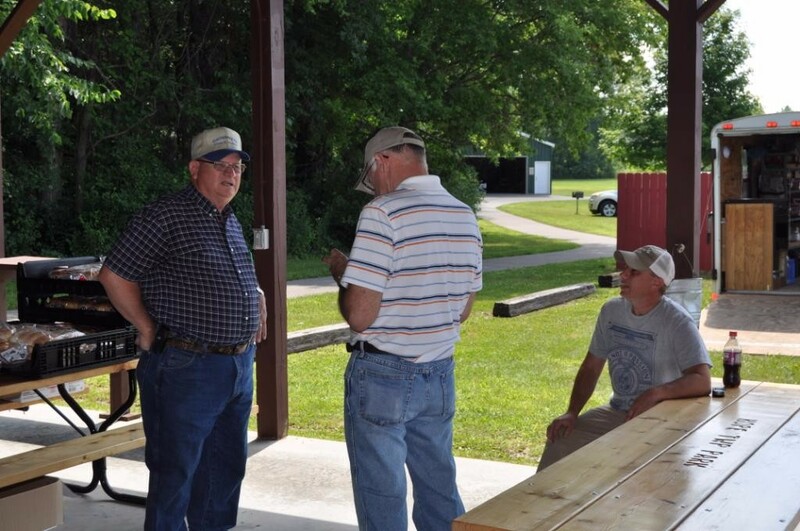 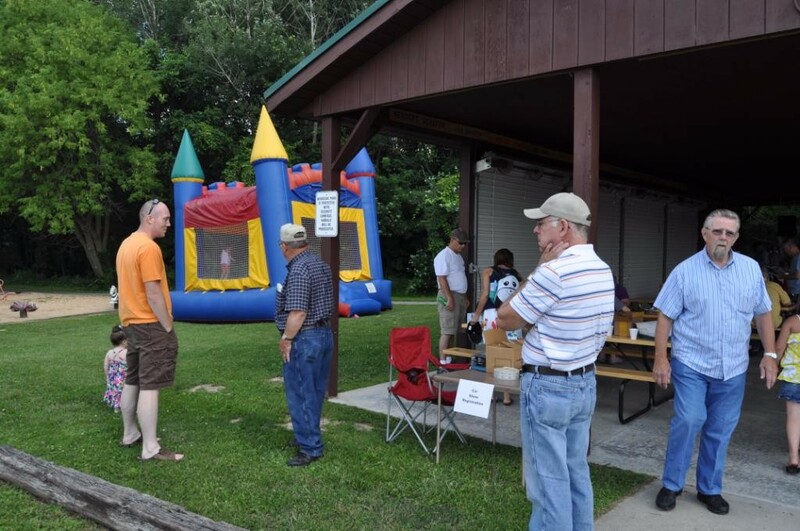 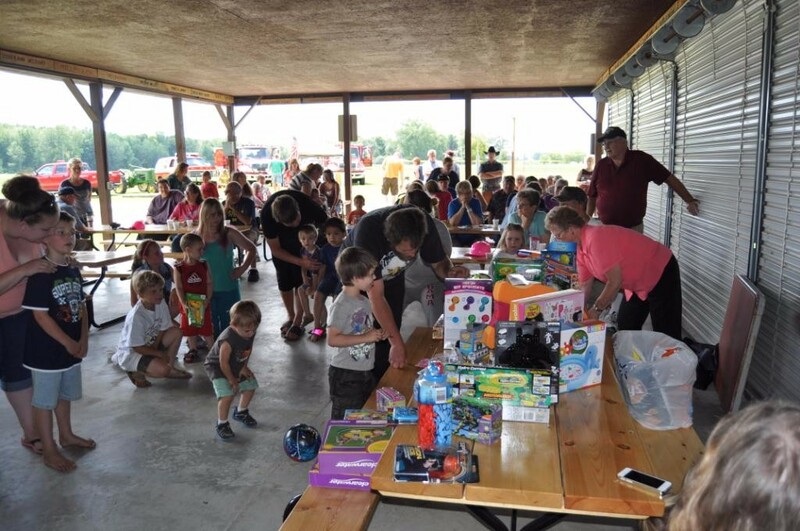 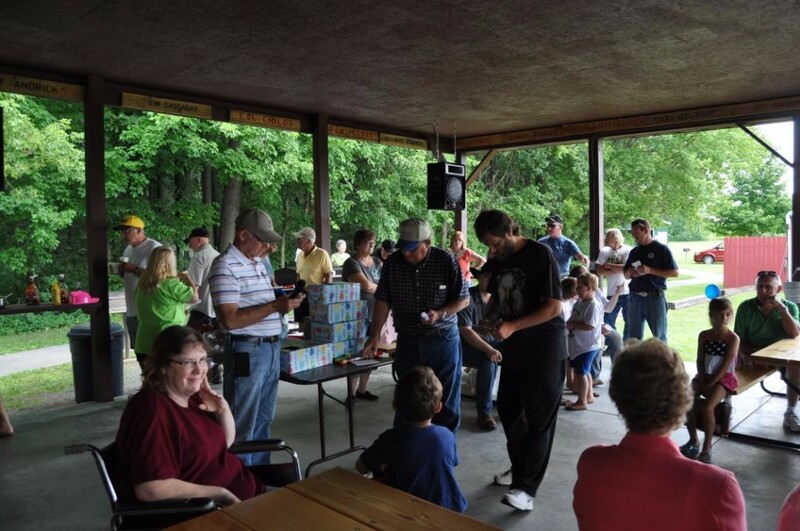 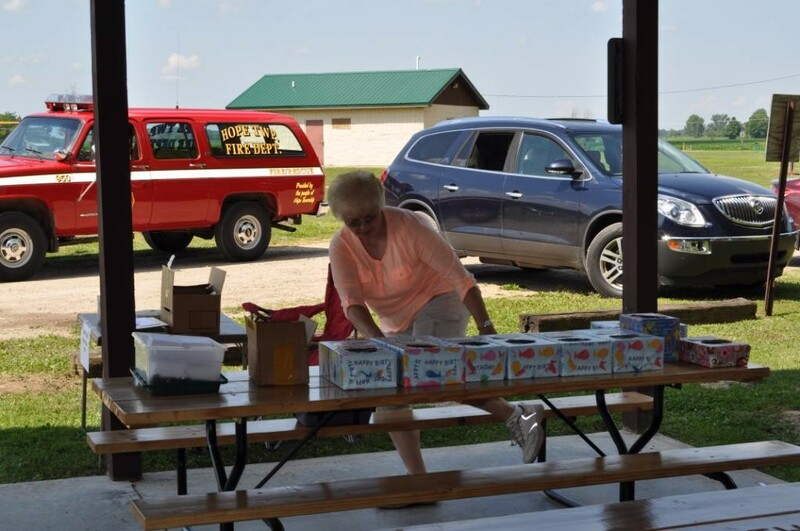 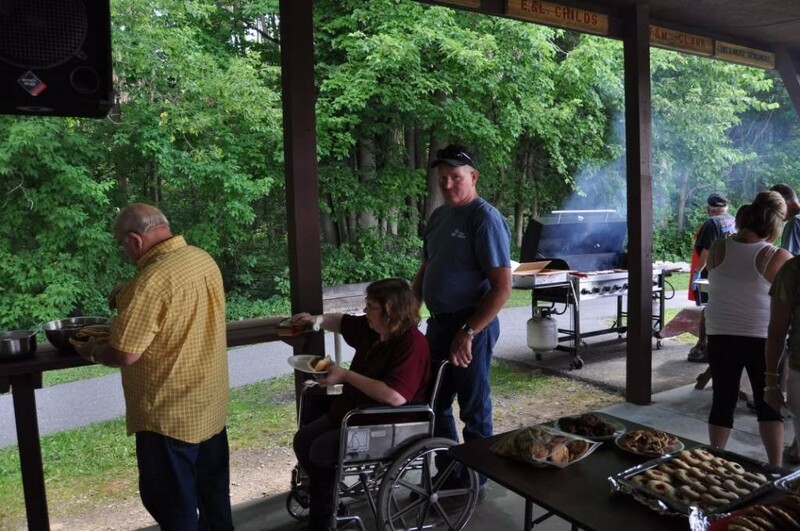 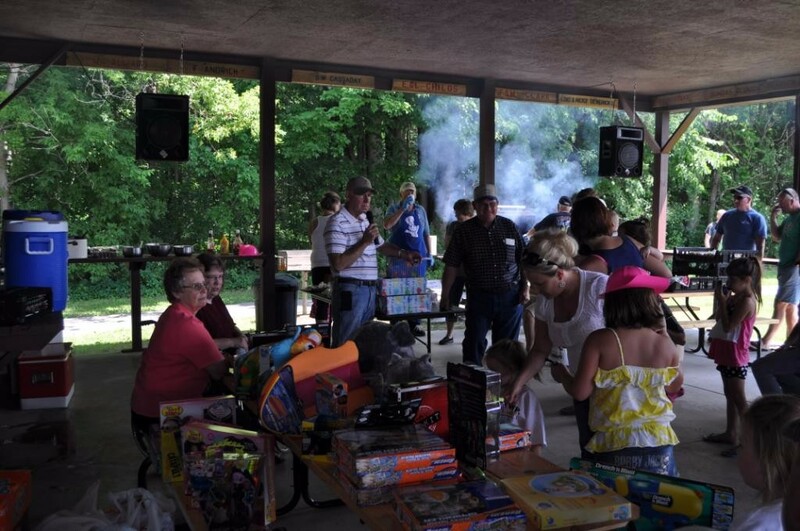 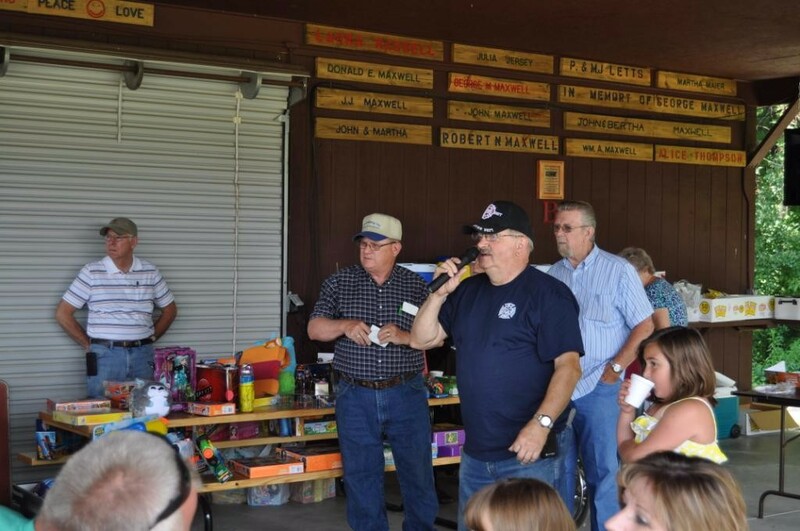 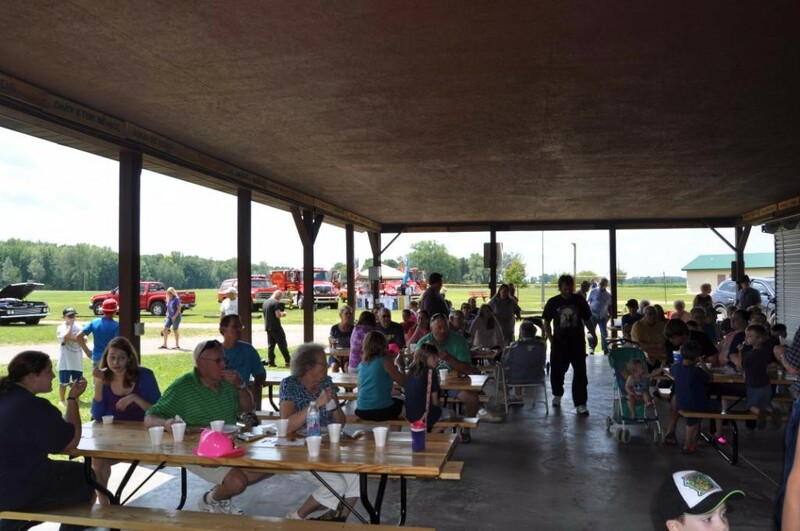 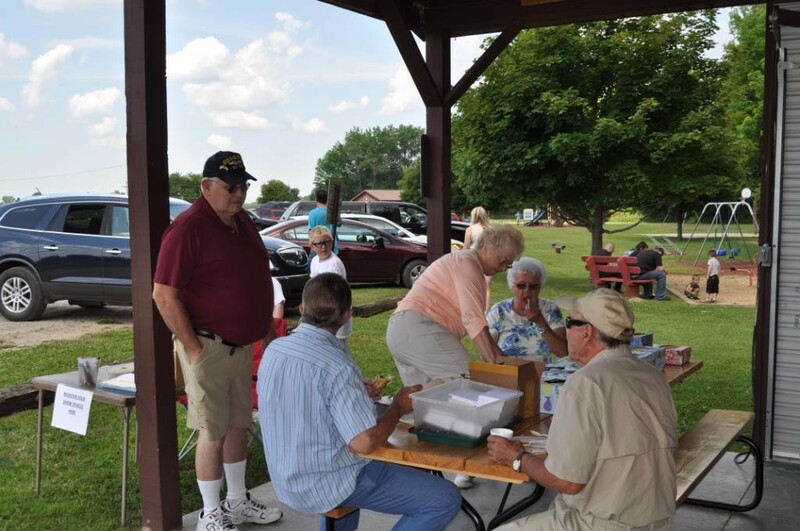 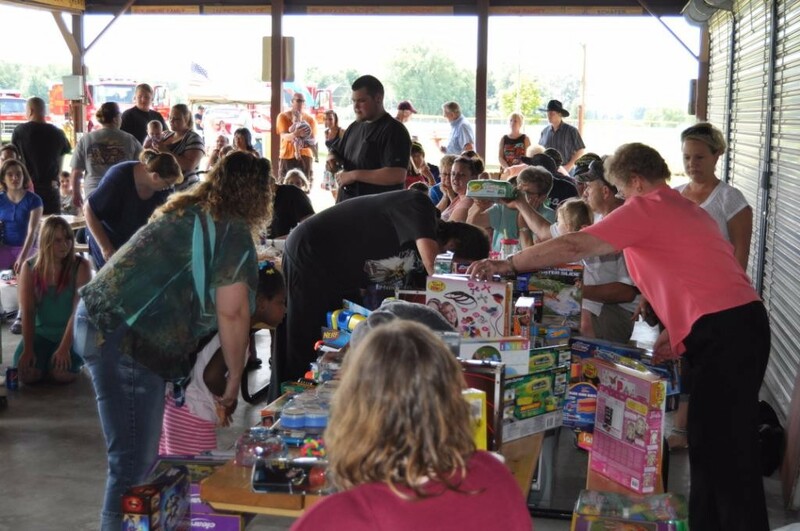 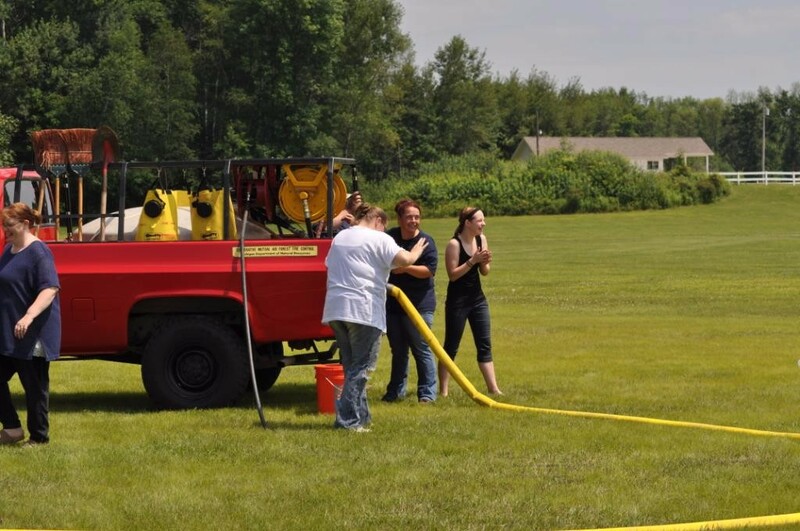 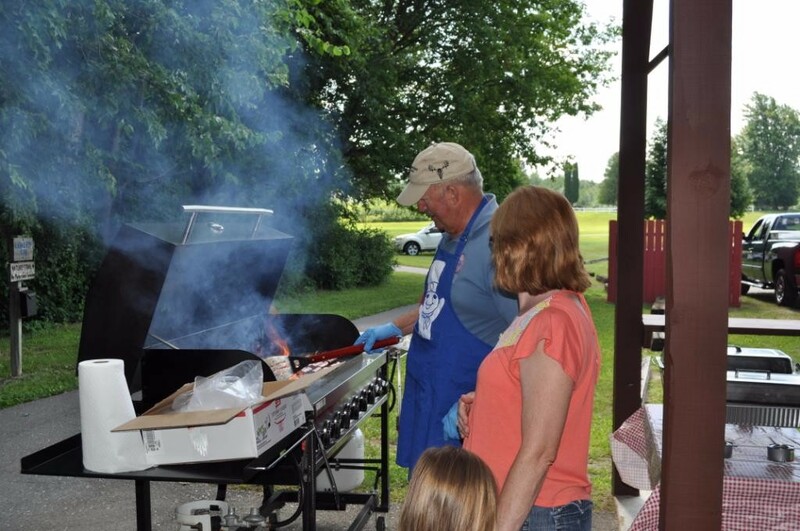 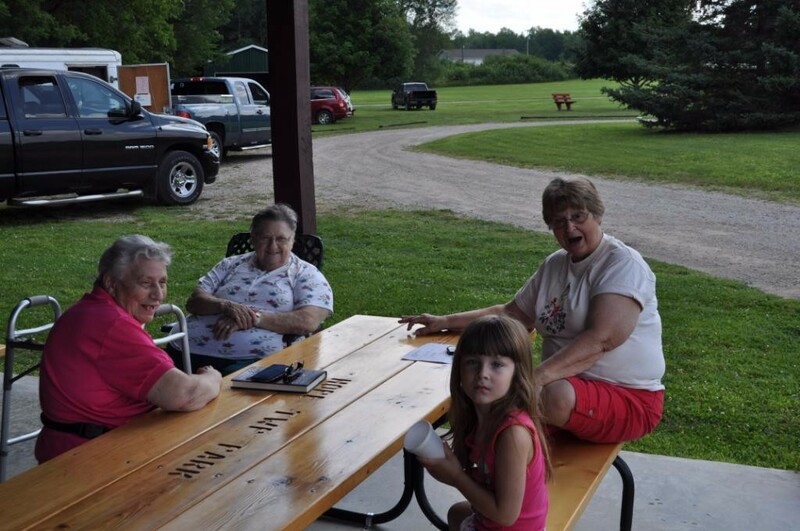 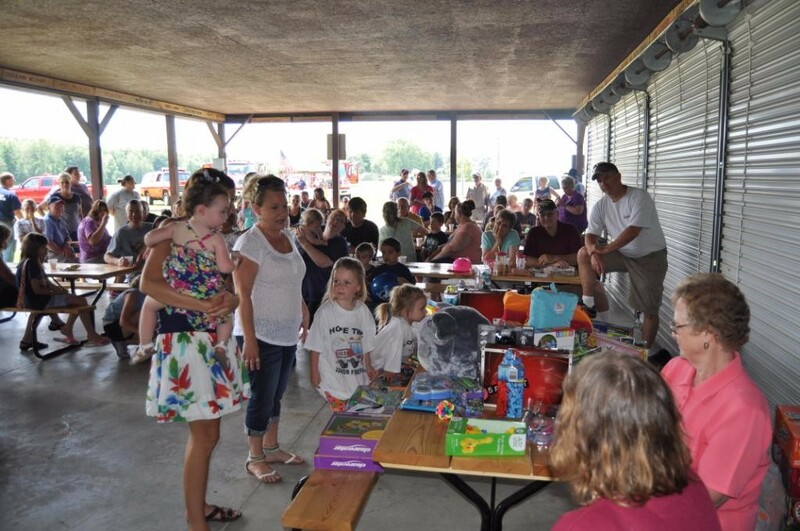 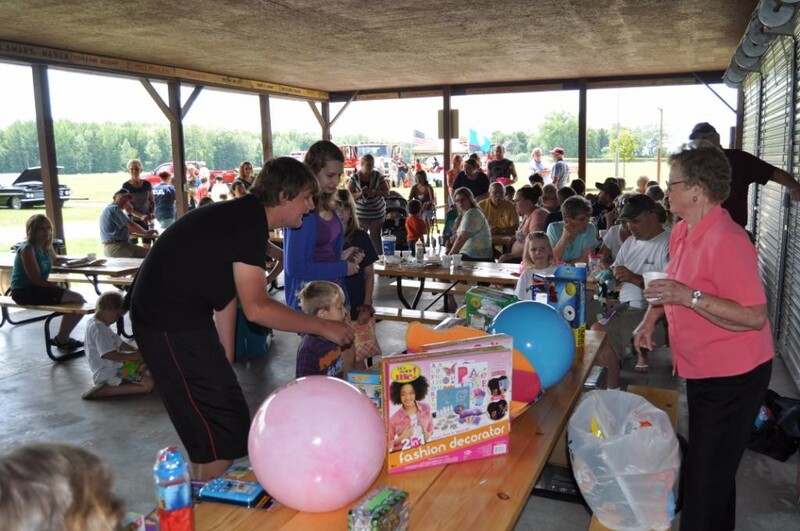 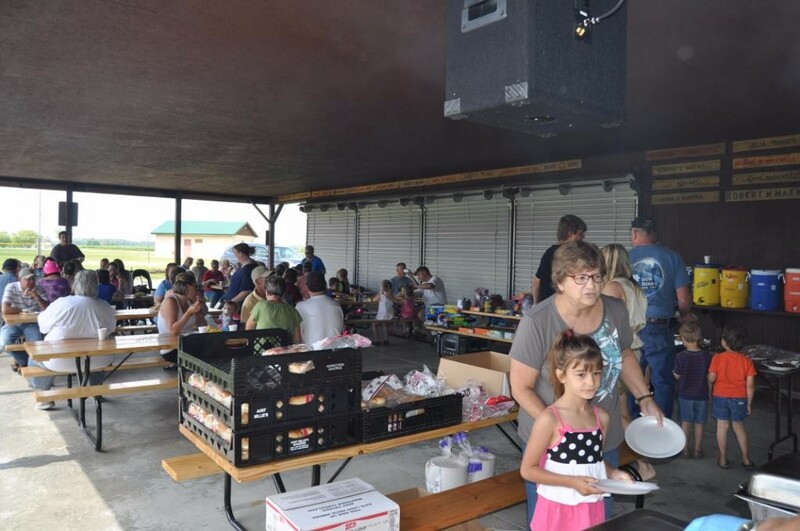 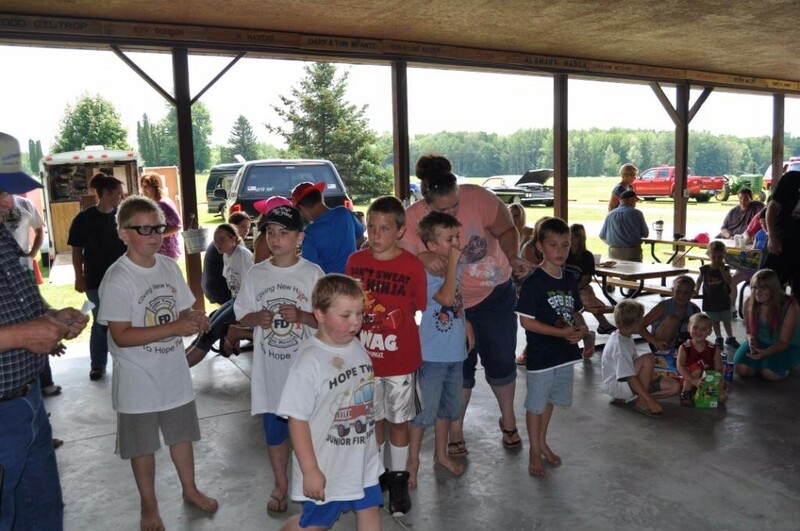 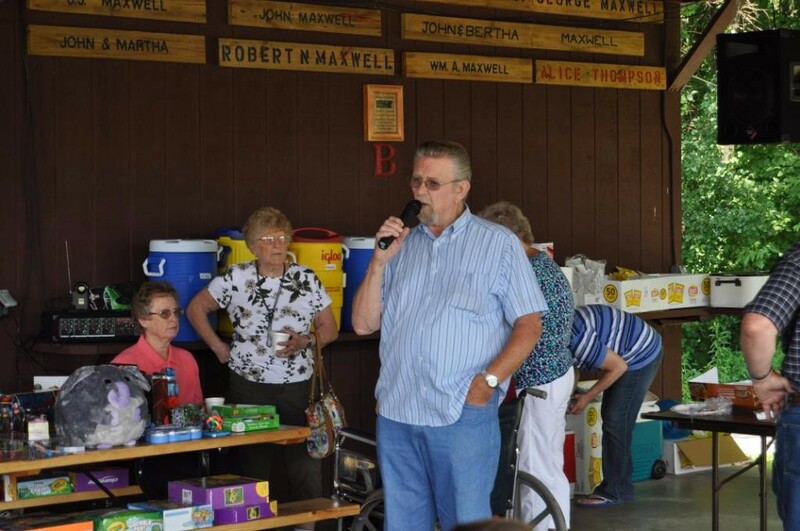 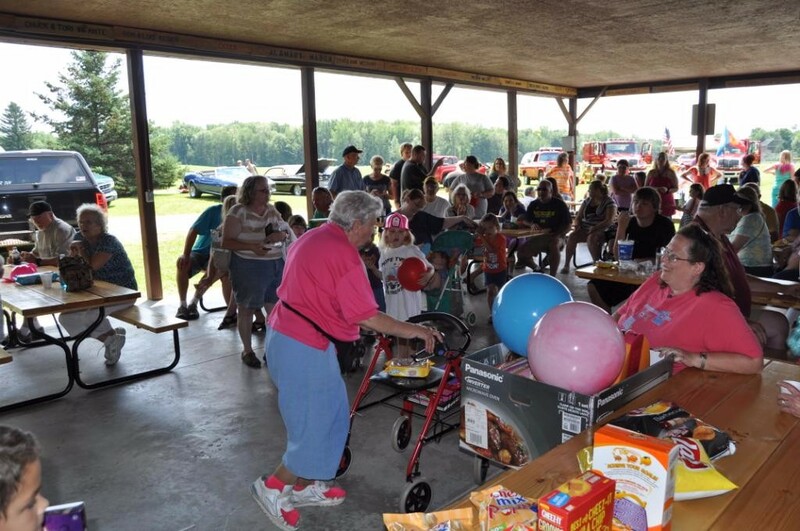 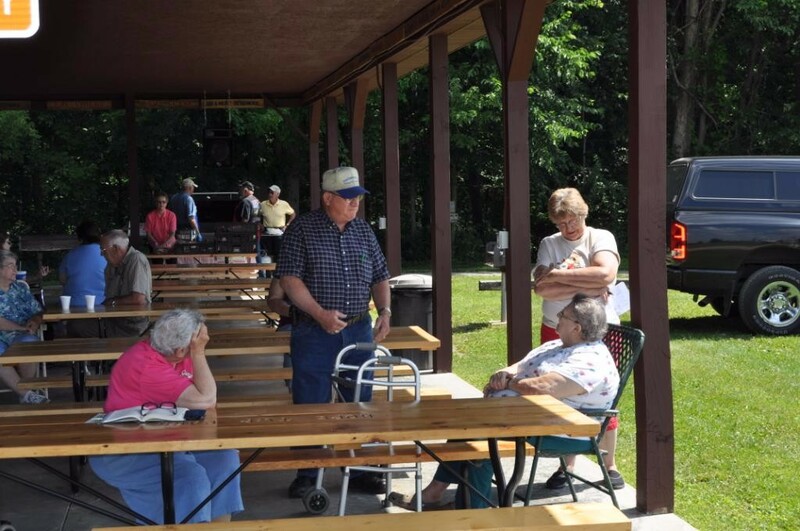 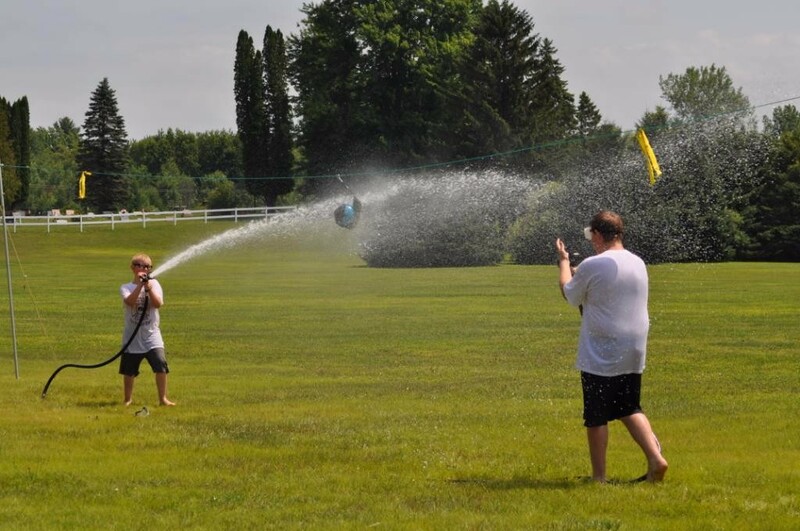 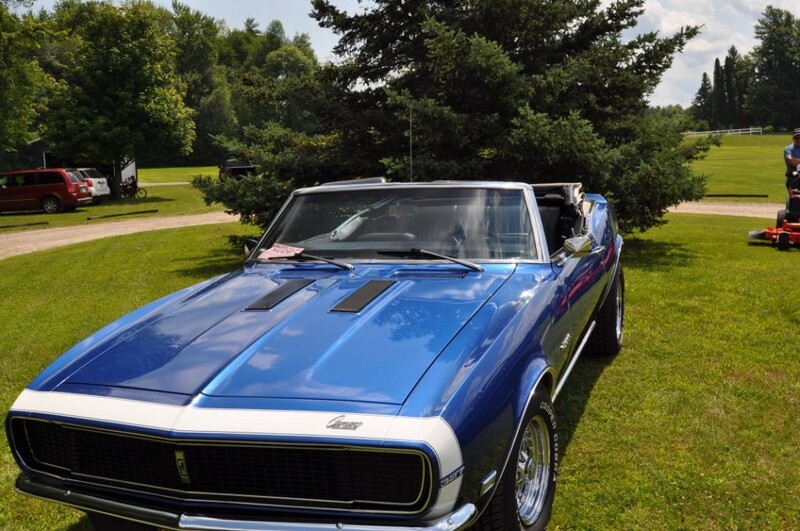 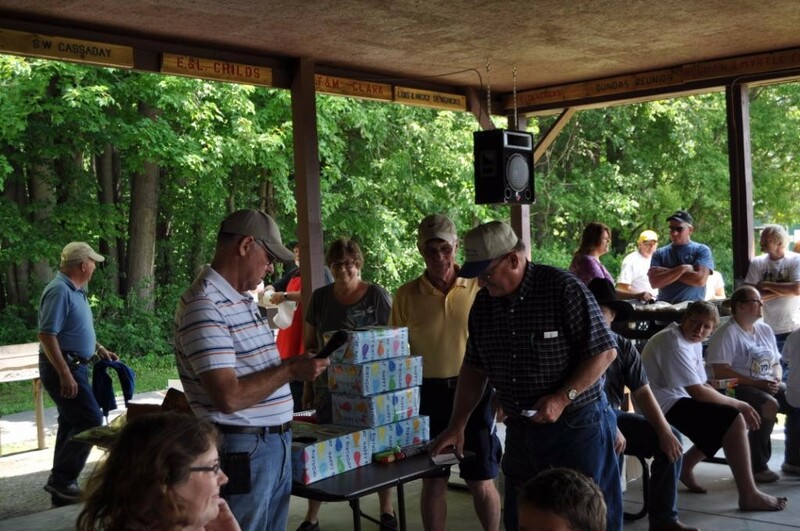 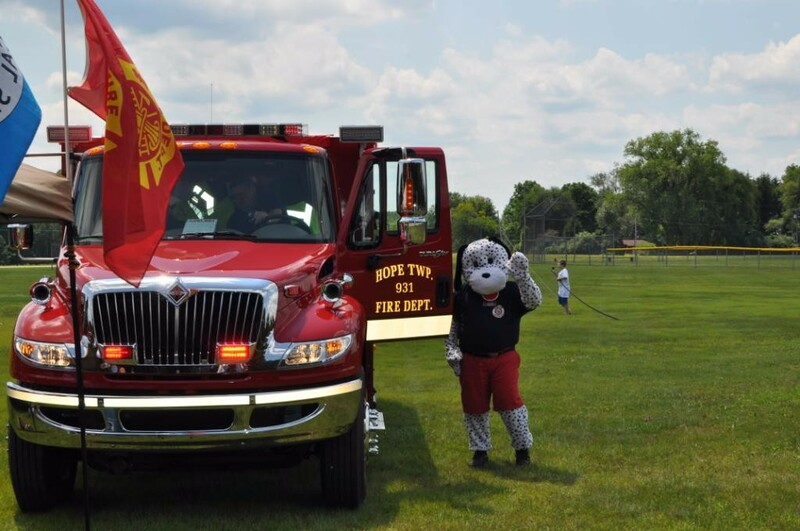 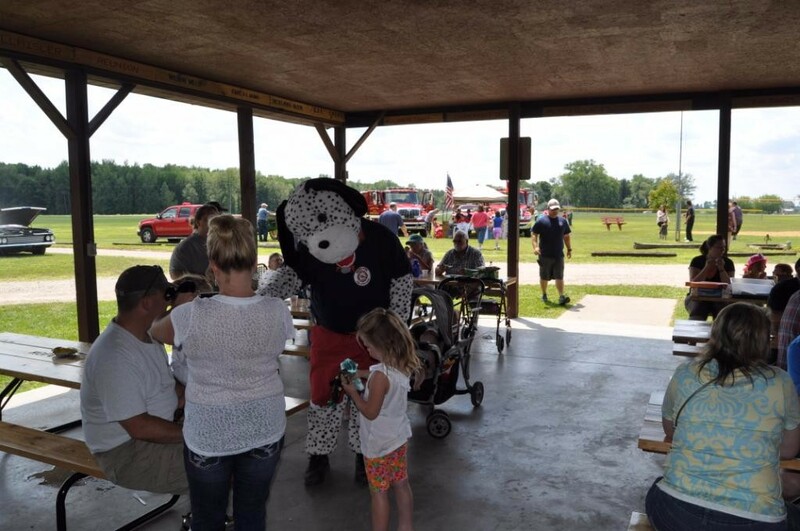 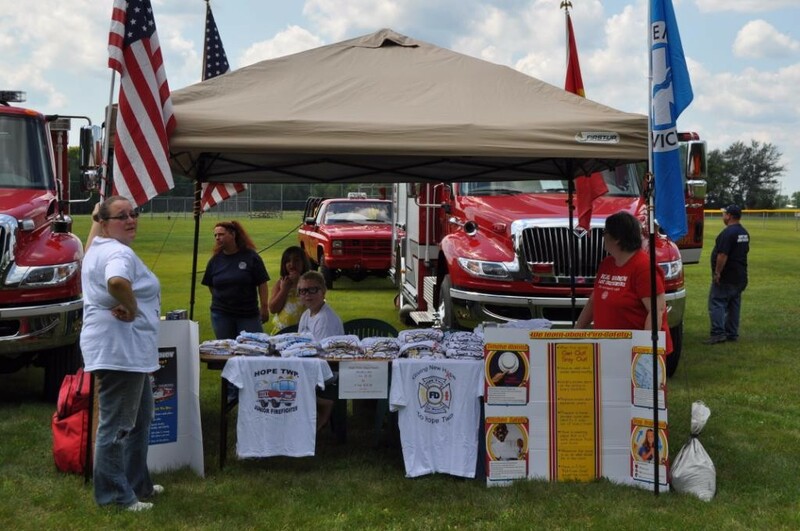 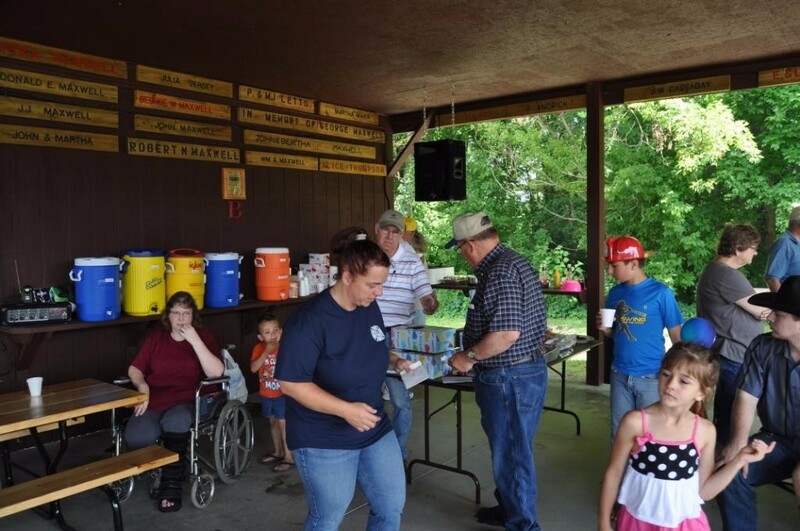 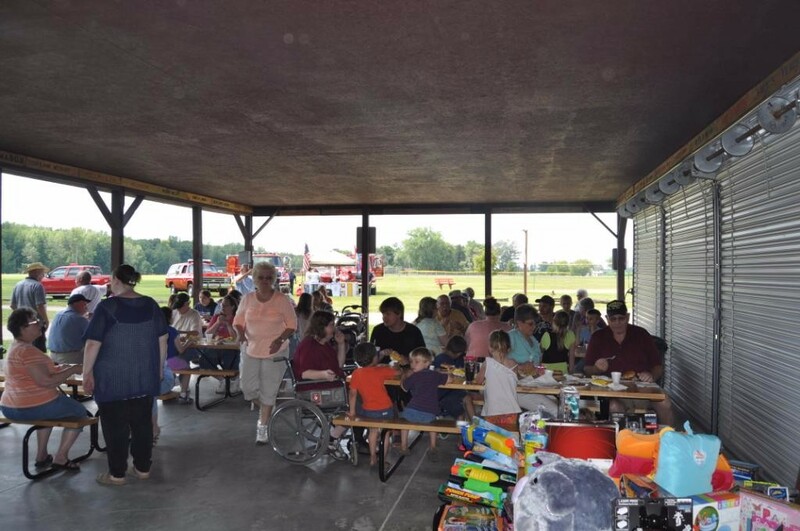 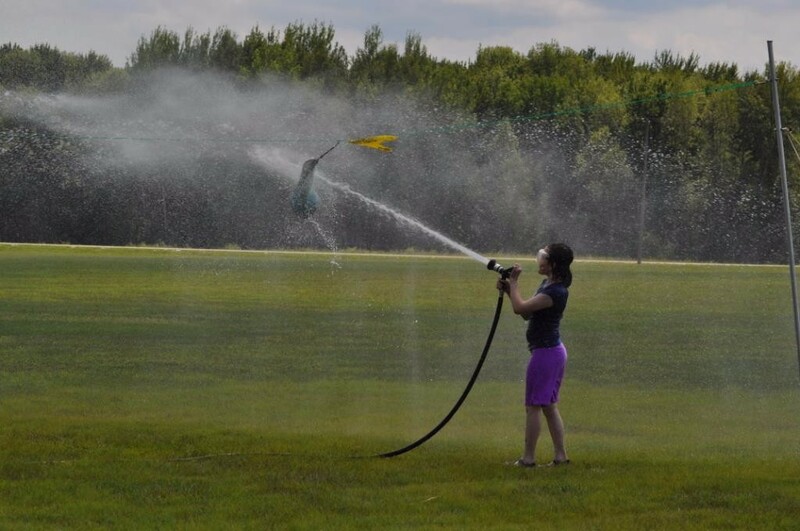 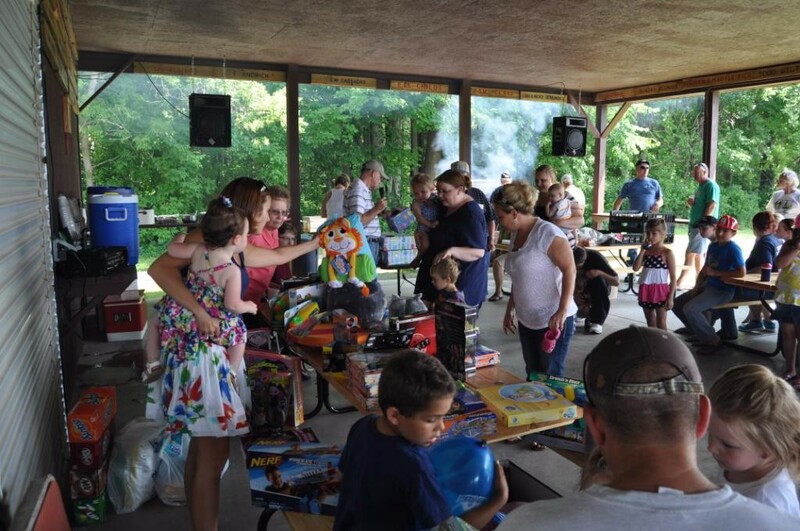 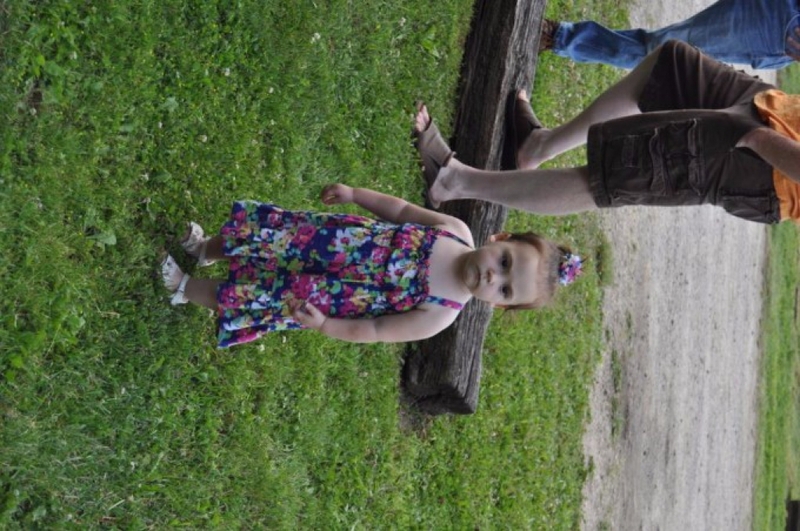 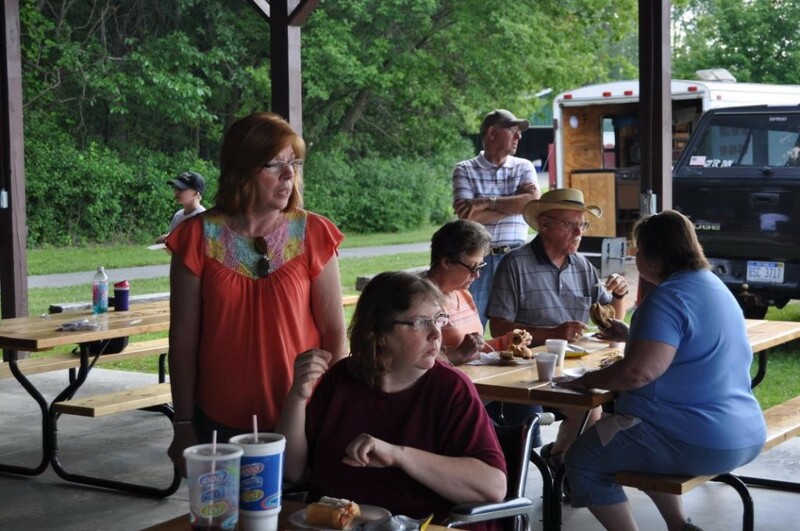 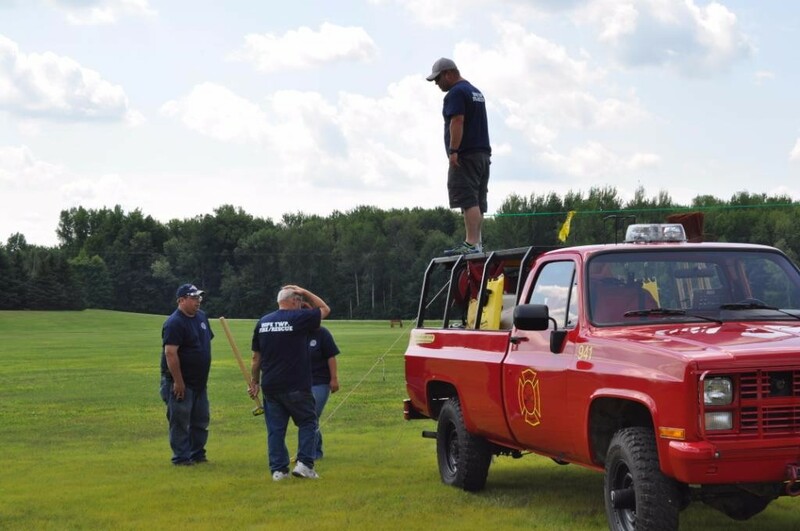 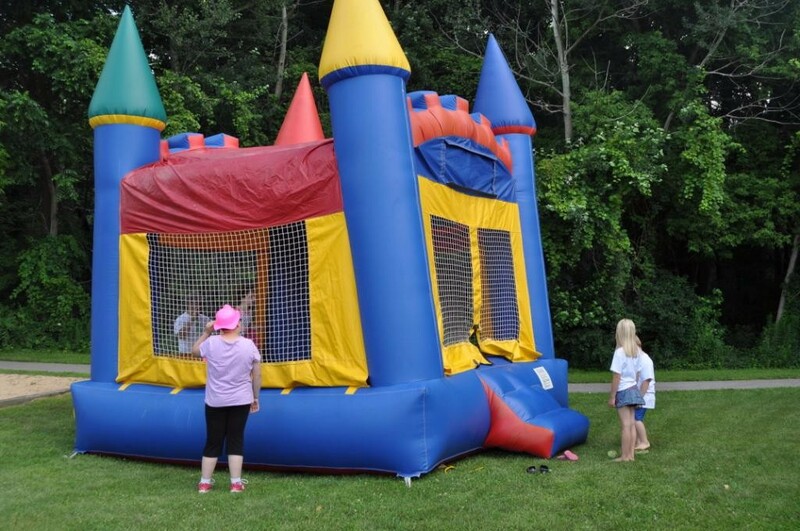 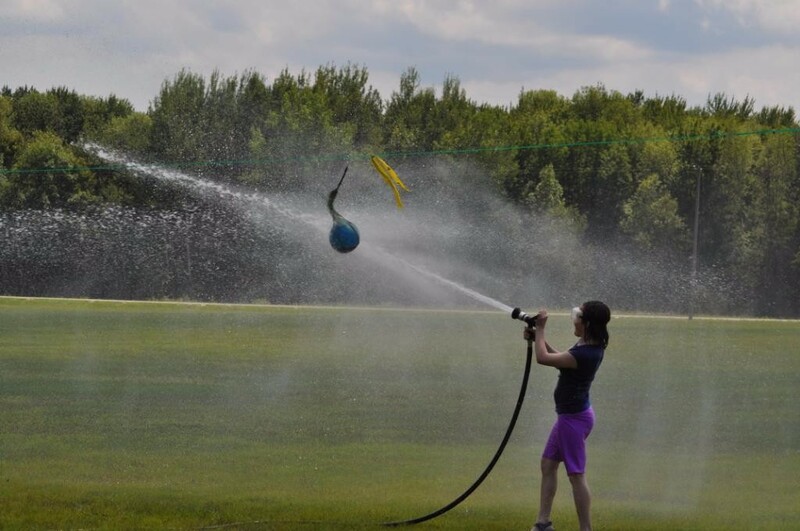 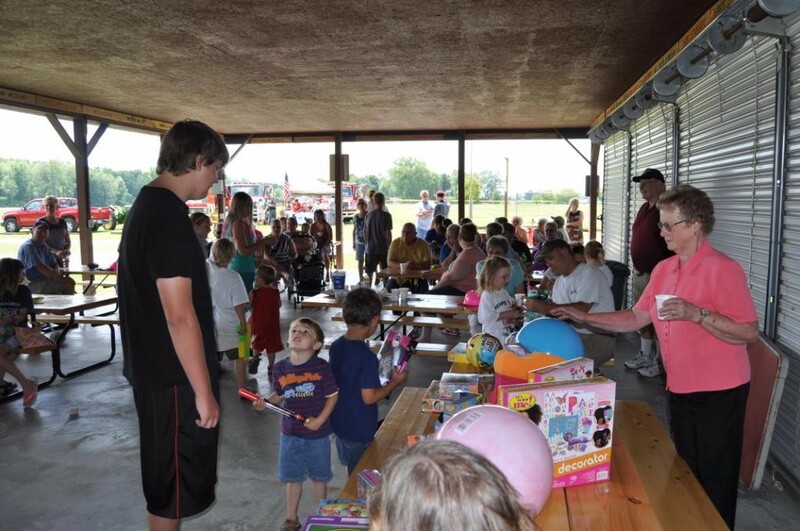 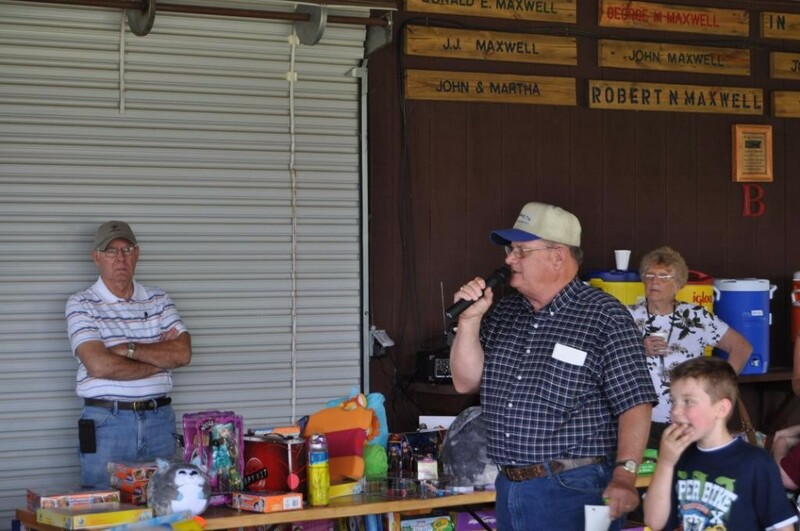 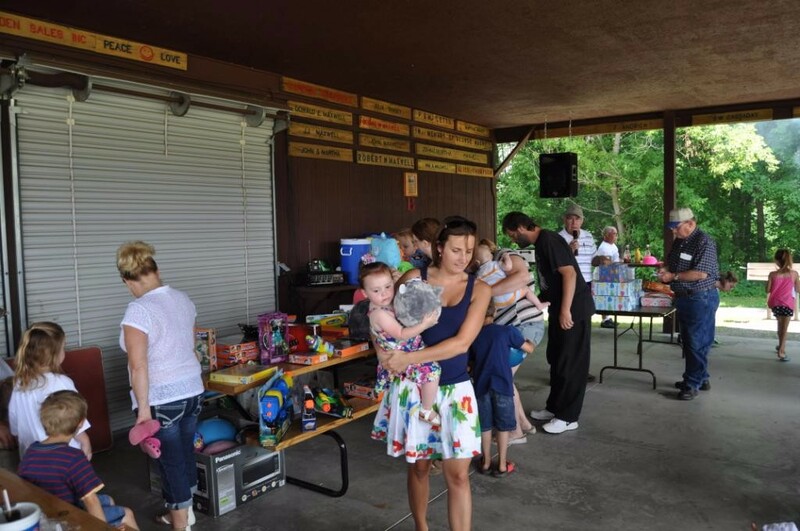 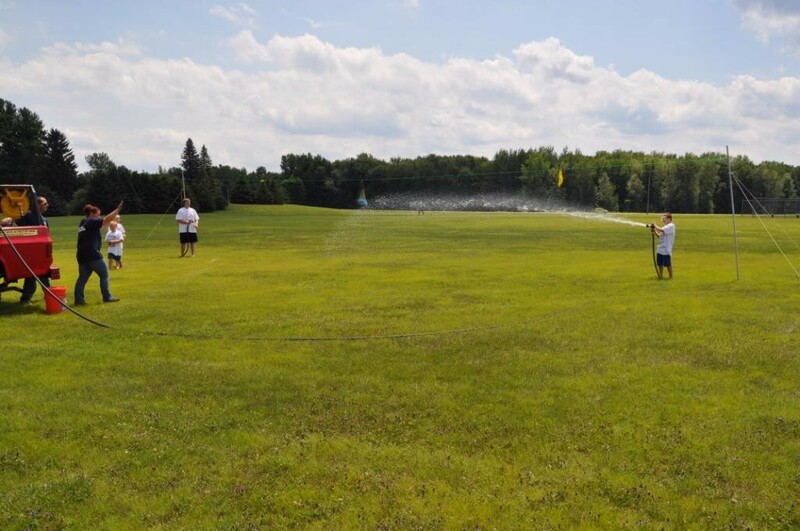 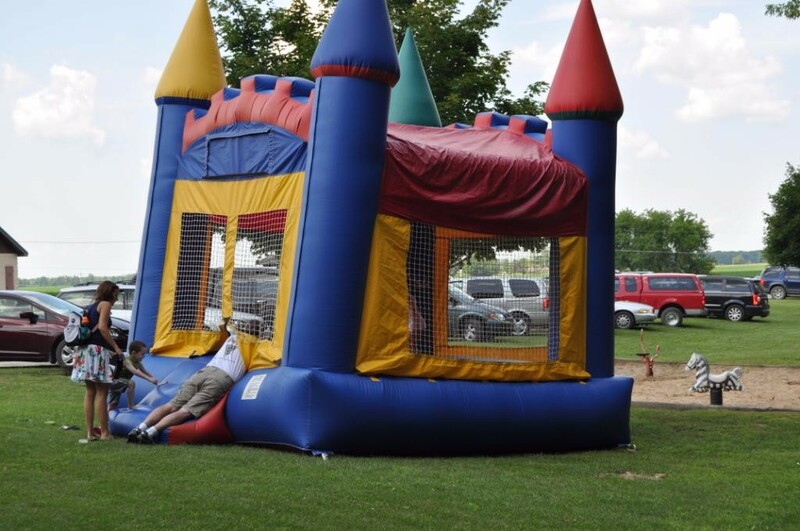 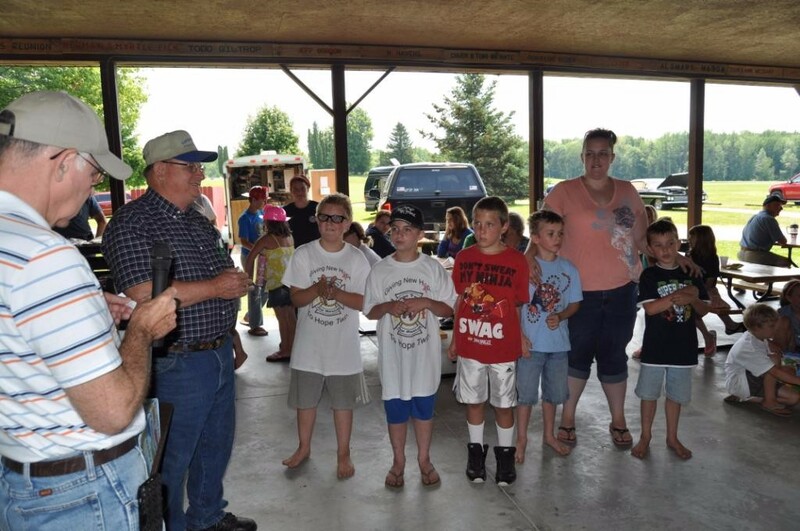 The Hope Township annual picnic is always held the 3rd Saturday of July every year. 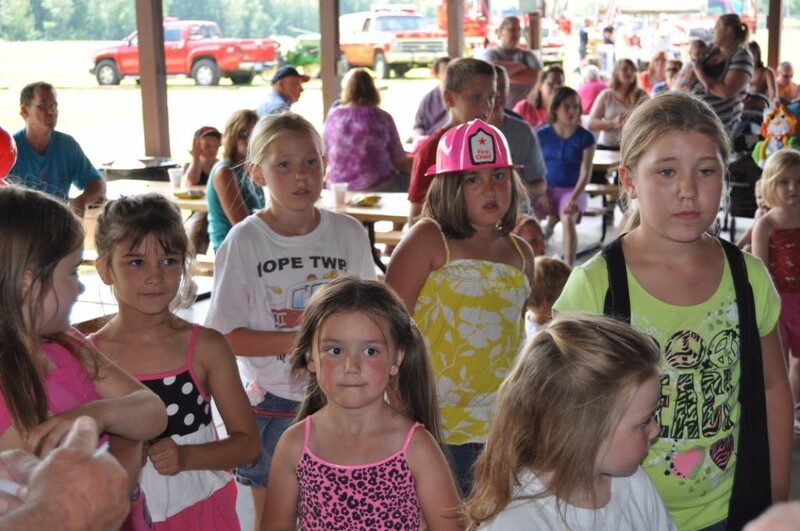 See additional photo gallery links on the right. 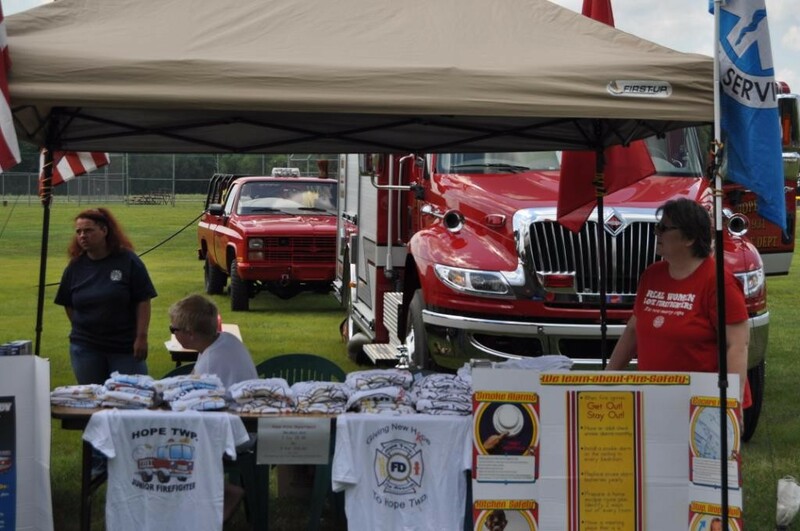 6600 Middle Rd corner of Shearer Rd.